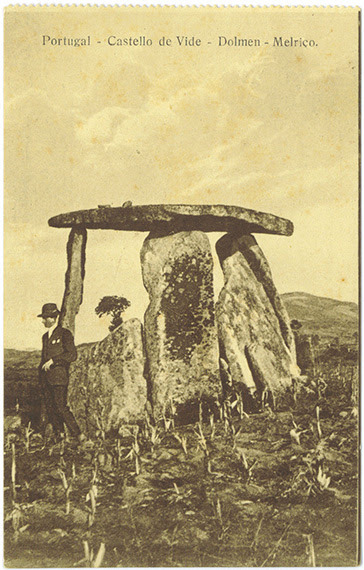 The whole region has witnessed the presence of man since the earliest times of his existence, since the archaeological remains, from the Paleolithic to the present time, confirm the continuity of the occupants' stay throughout the ages, eg the mead of the mead, the megalithic necropolis of the marshmen, buildings of false dome, several tapirs. 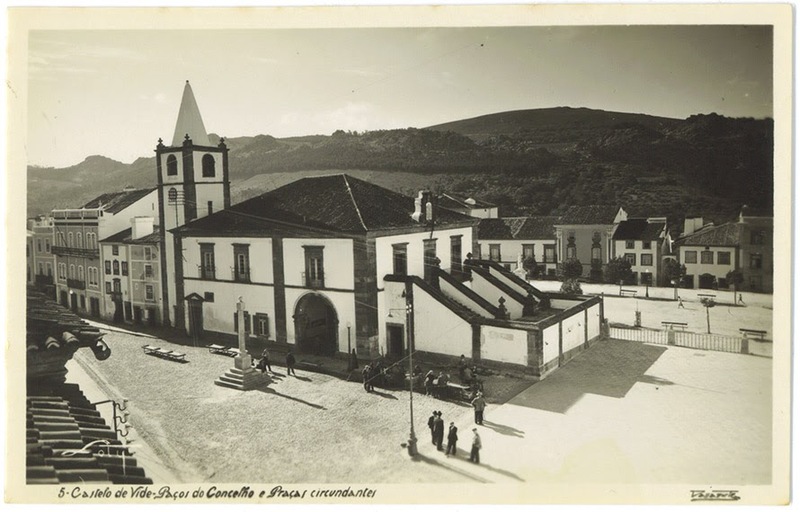 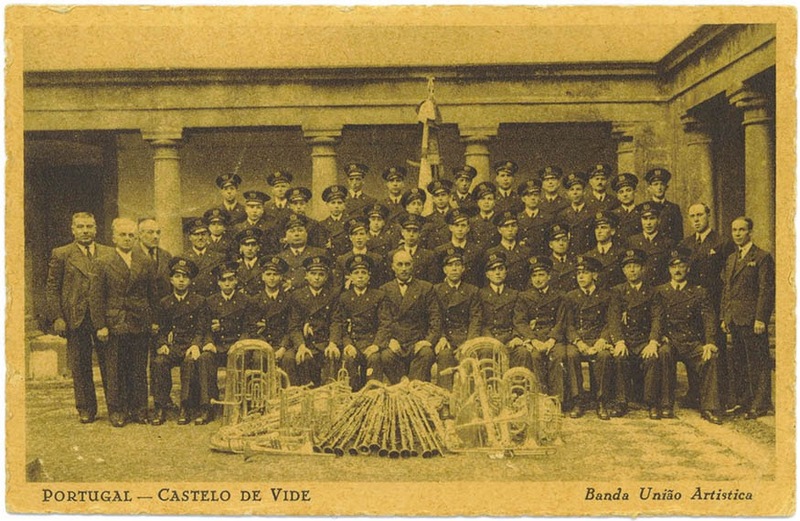 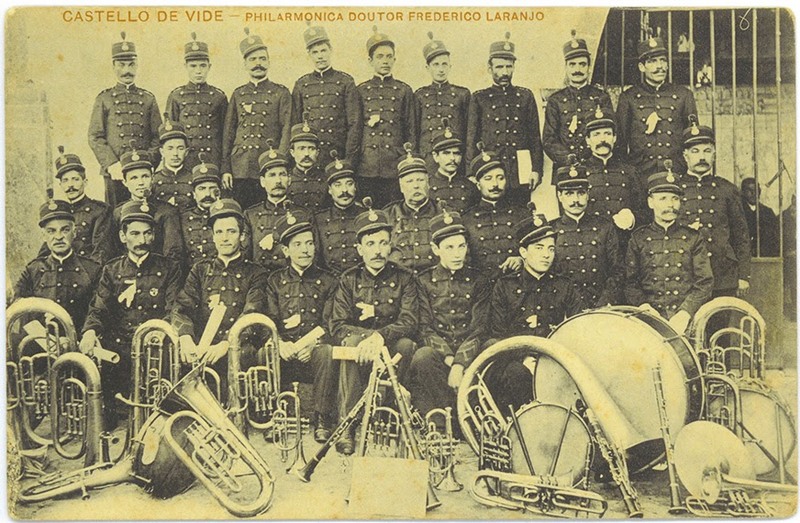 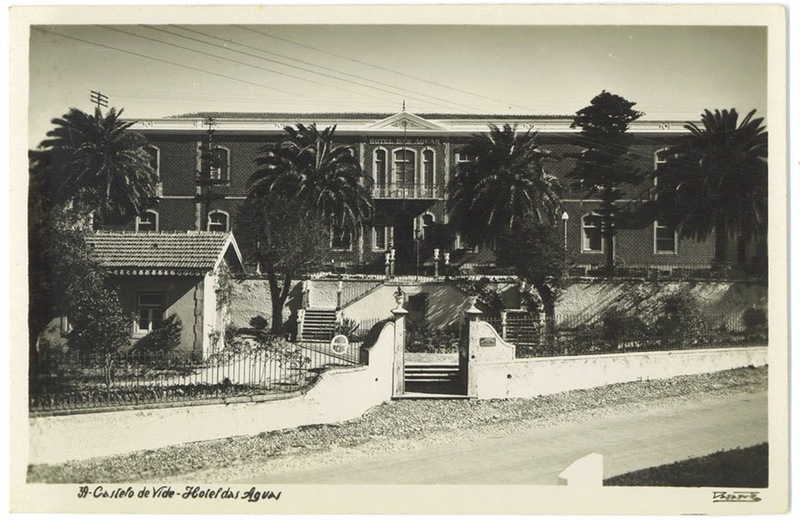 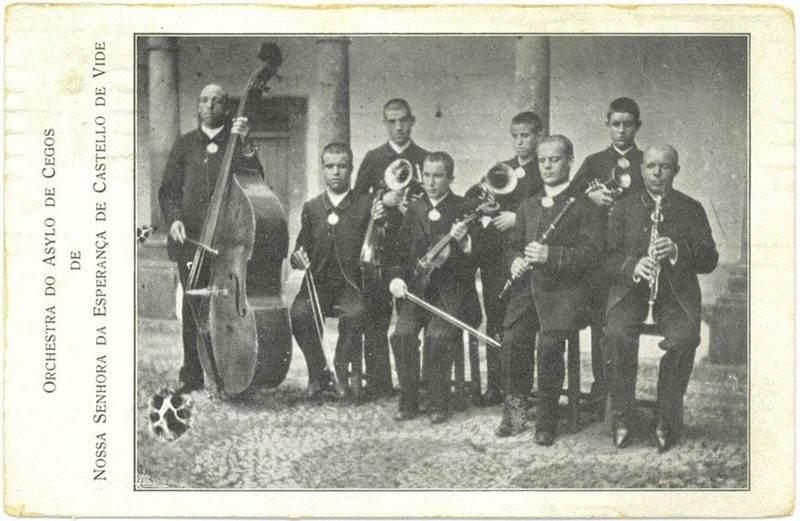 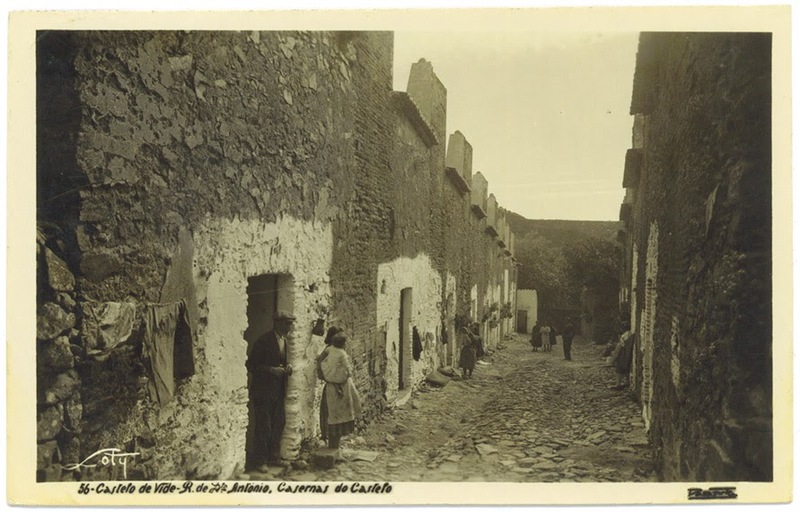 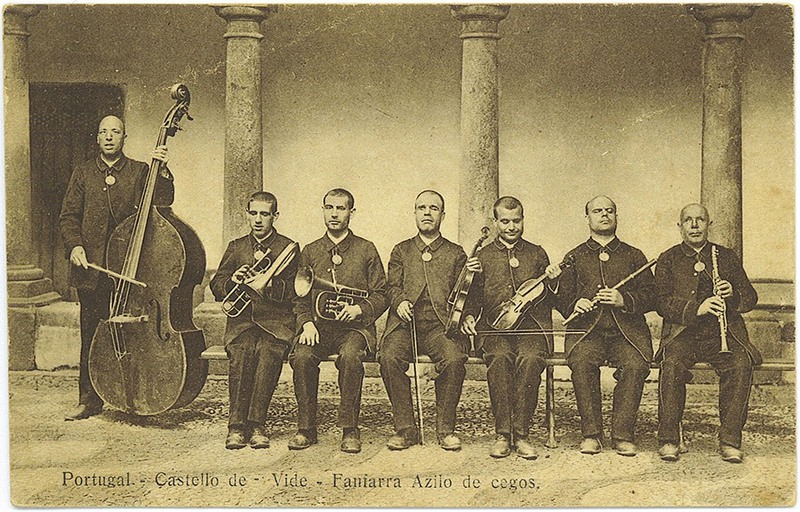 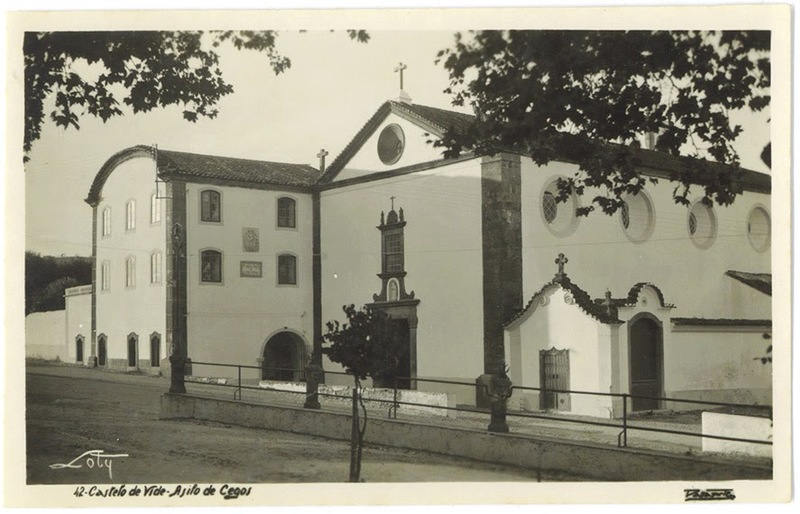 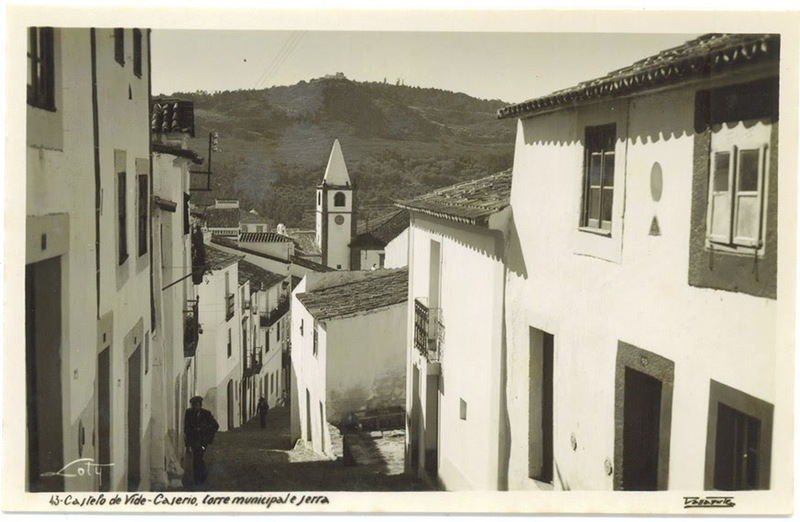 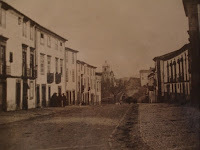 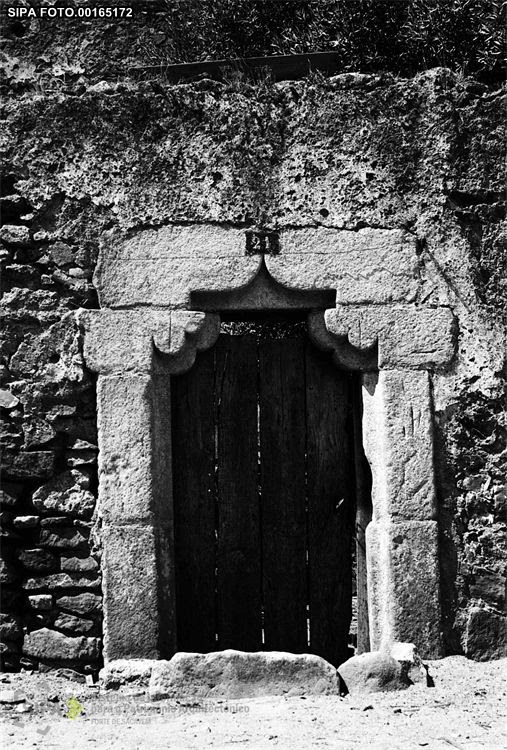 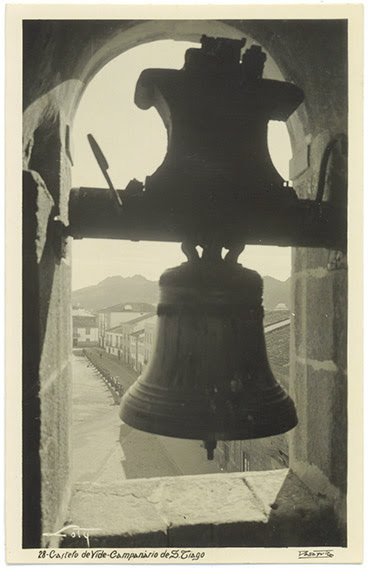 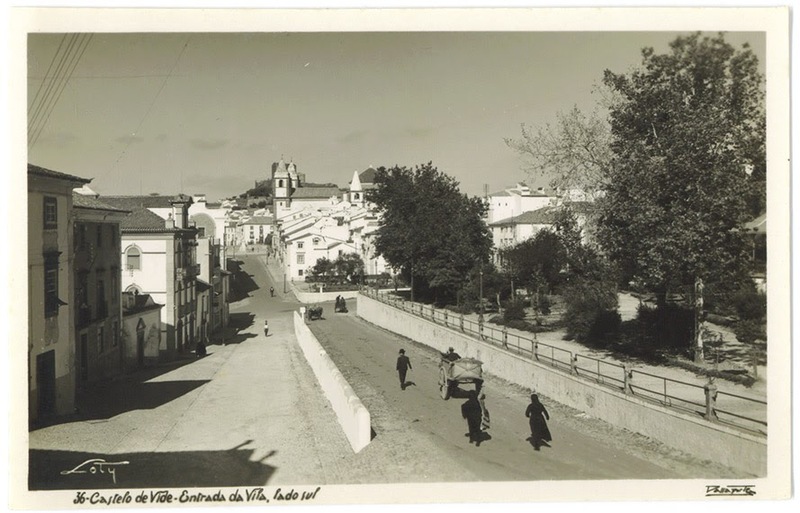 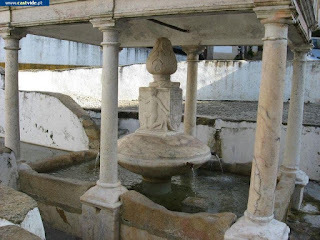 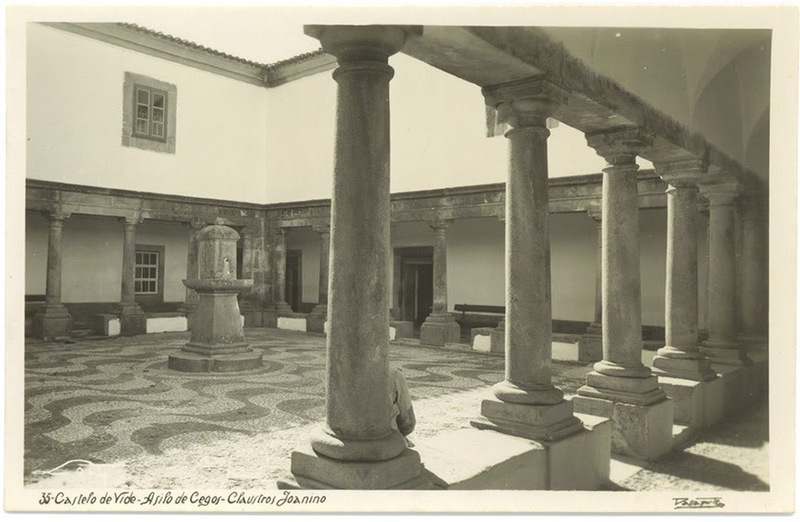 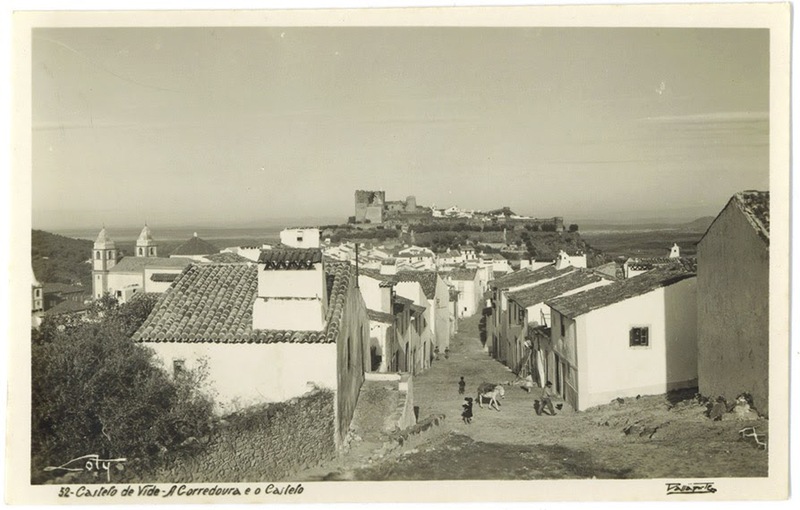 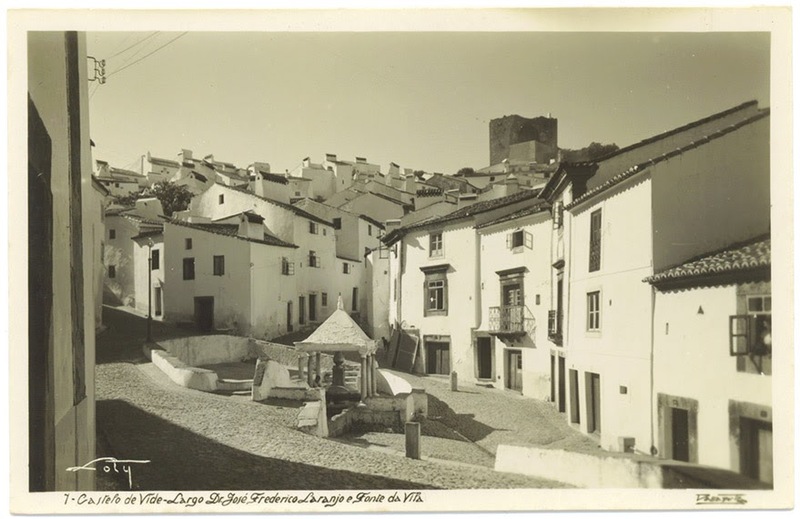 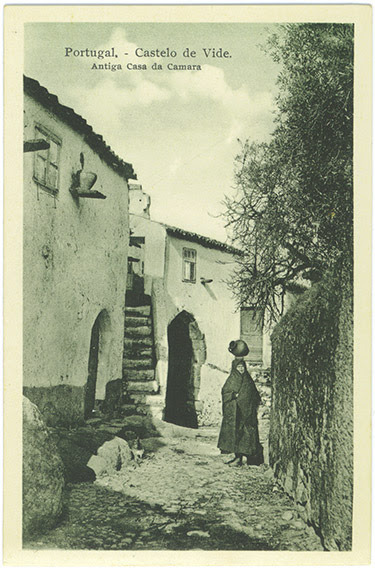 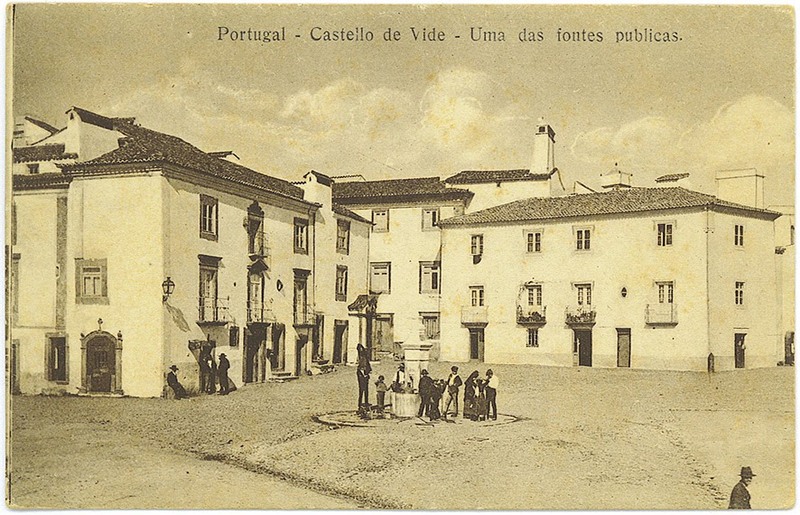 The architectural heritage of Castelo de Vide is of great wealth, it is the expression of a history full of vicissitudes, remaining alive the signs of different occupations. 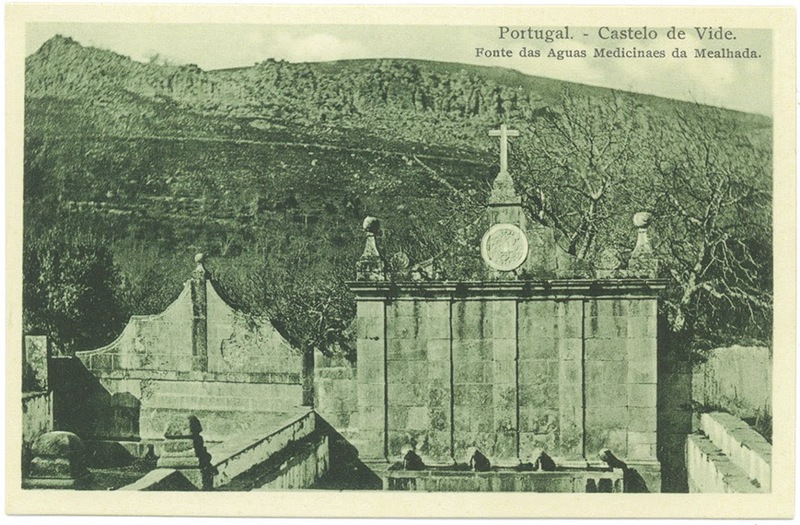 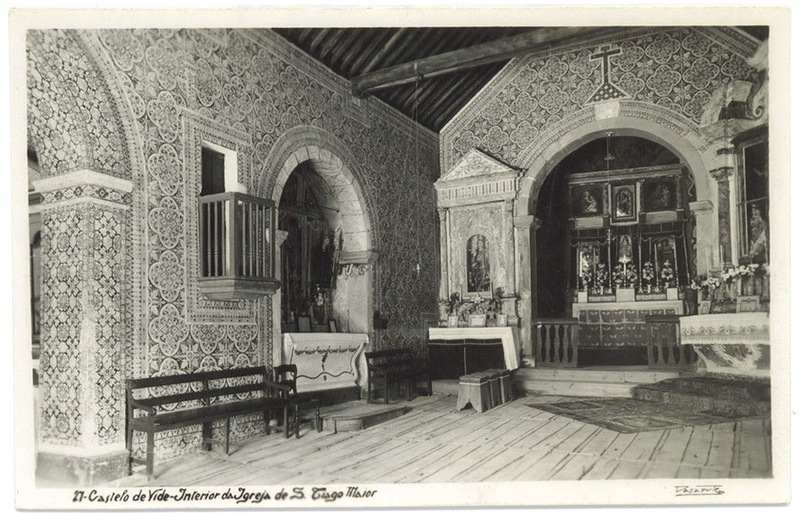 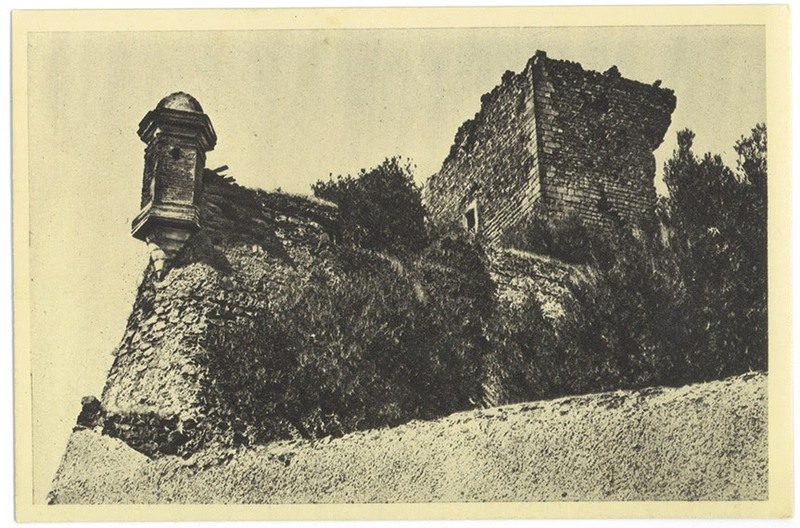 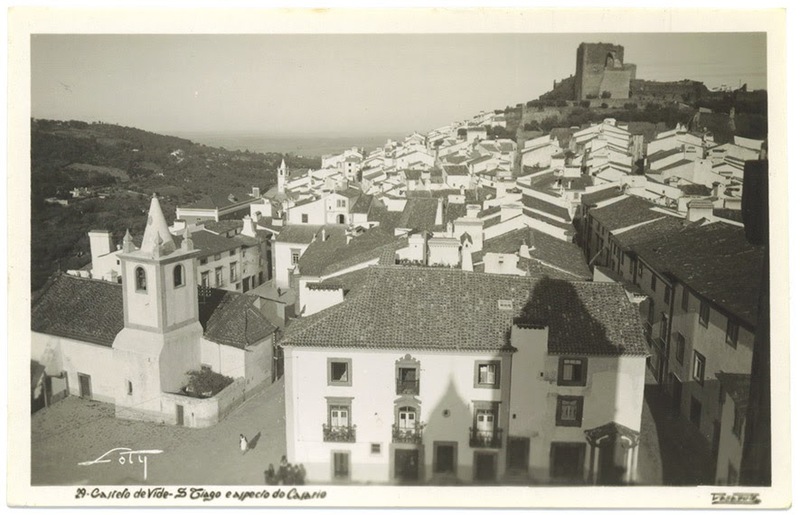 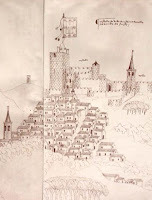 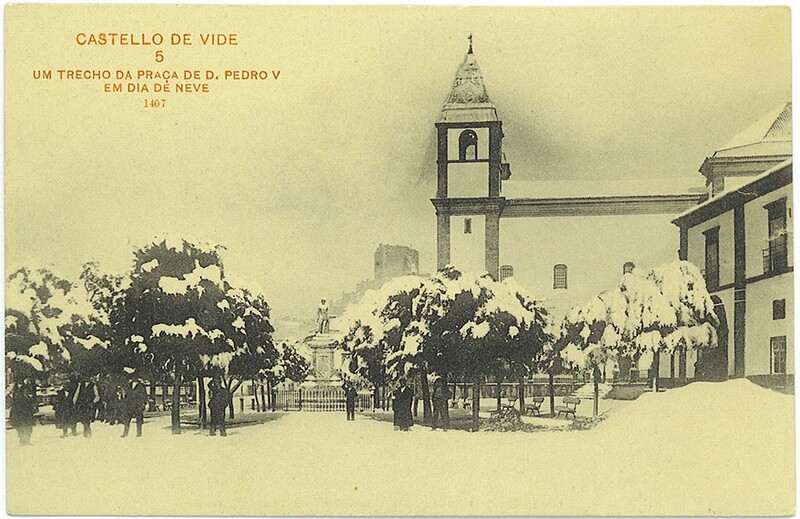 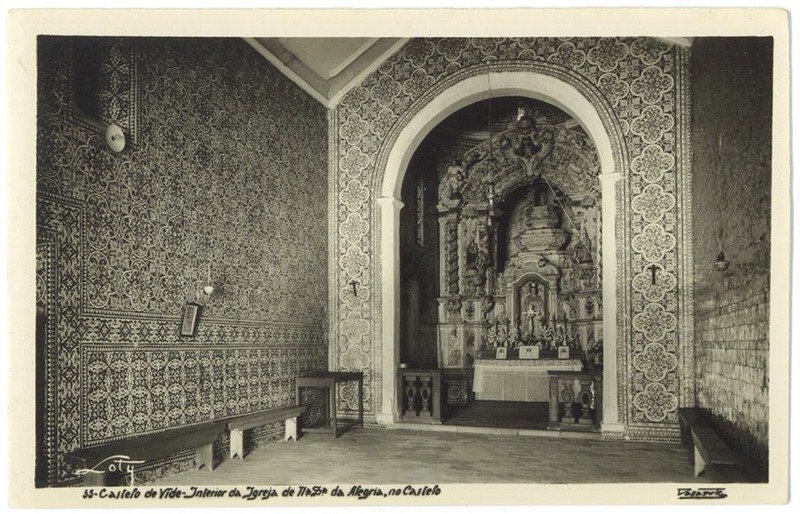 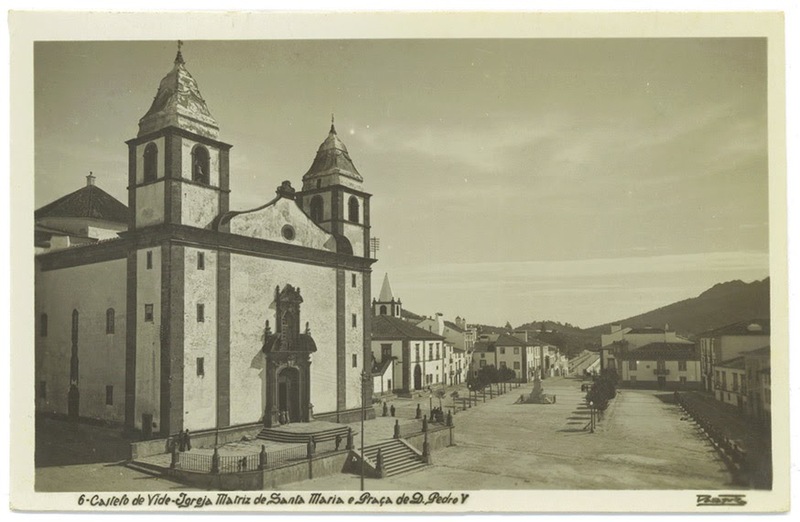 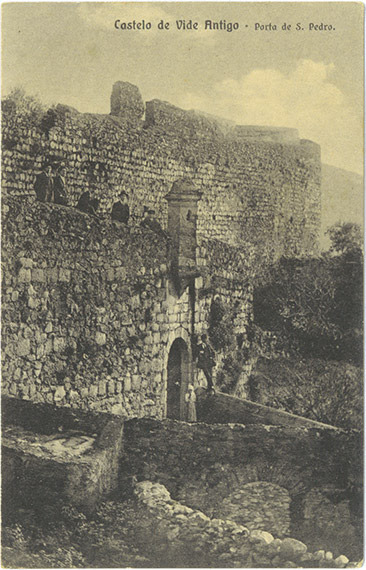 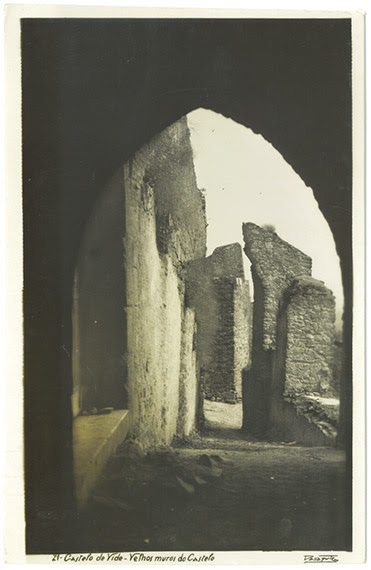 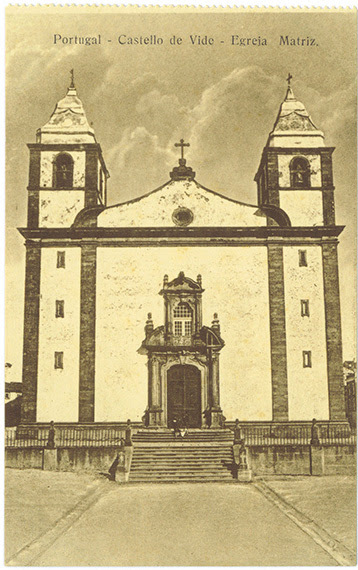 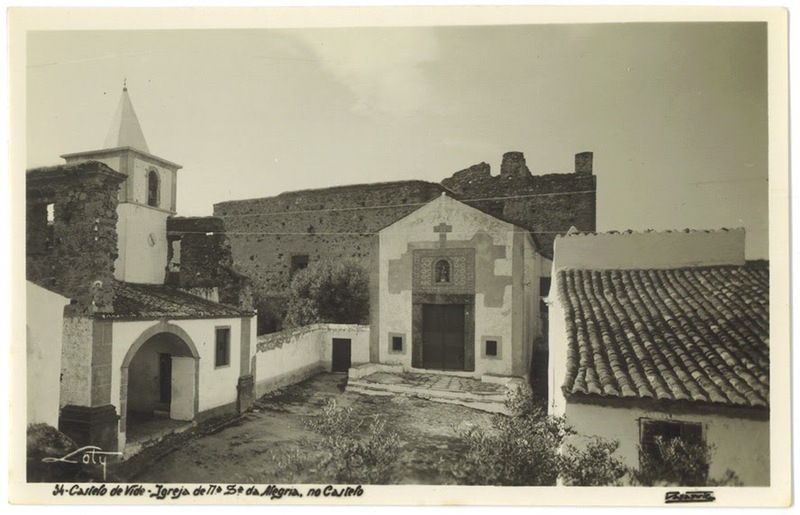 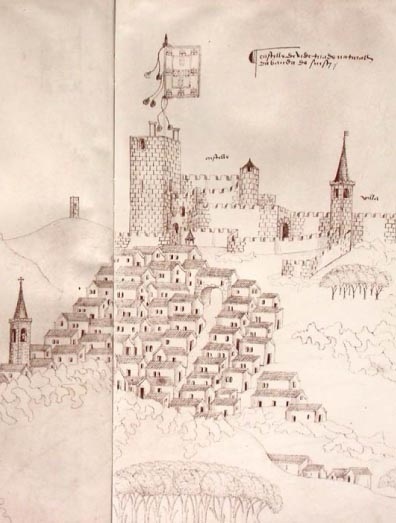 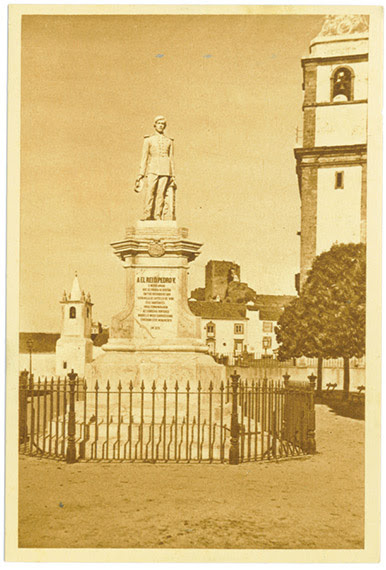 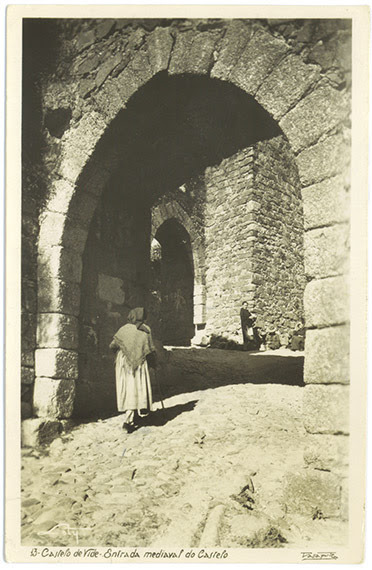 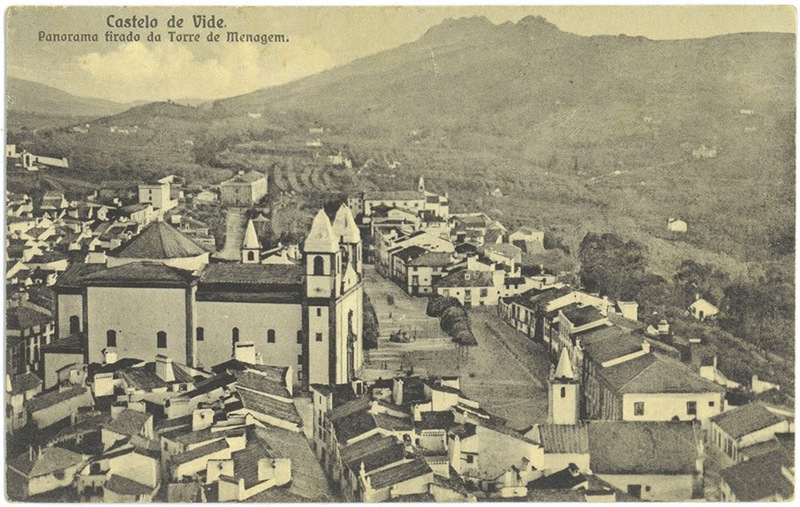 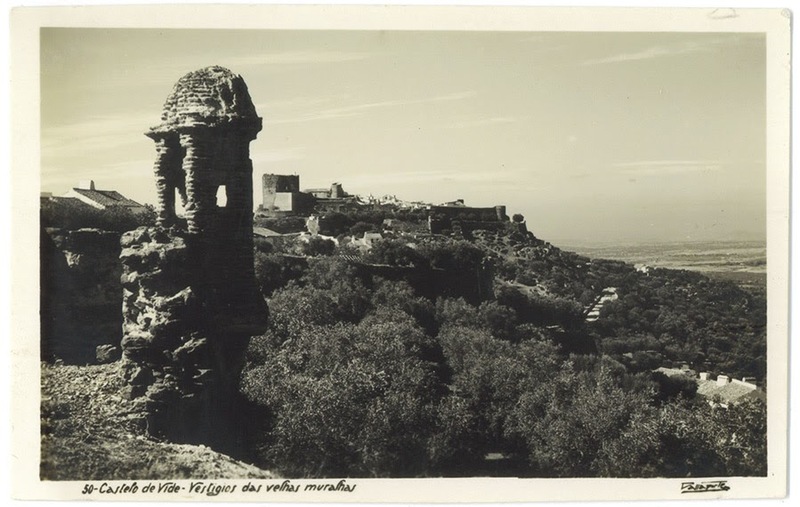 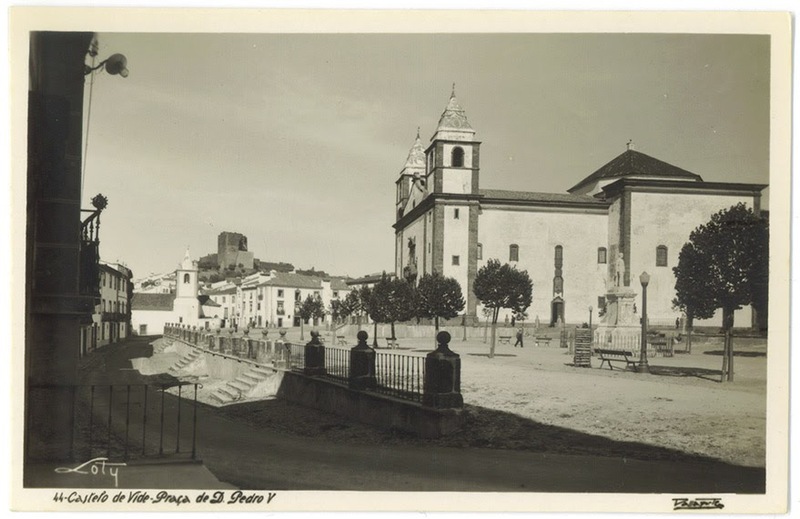 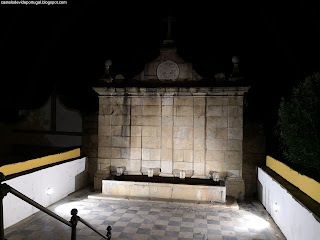 Worthy of mention are the medieval village, the castle, the fort of S. Roque, the walls that surround the village, the Jewish quarter, the medieval synagogue and the ogival doors and windows from the 14th to the 16th centuries. 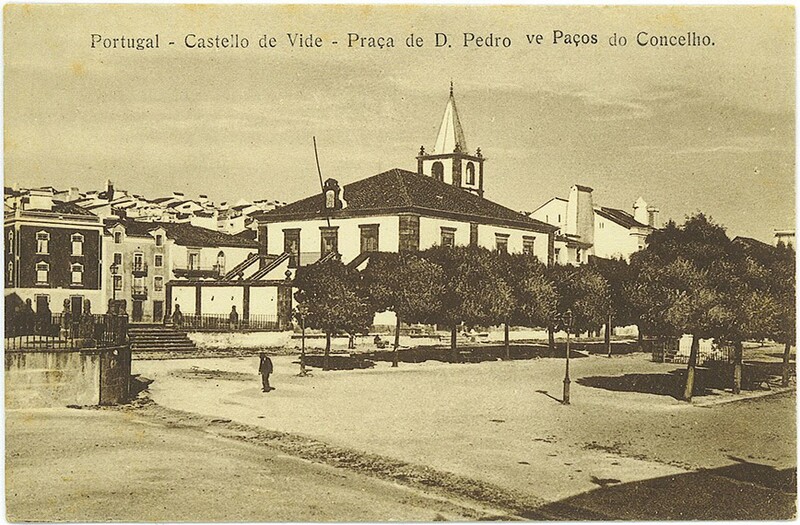 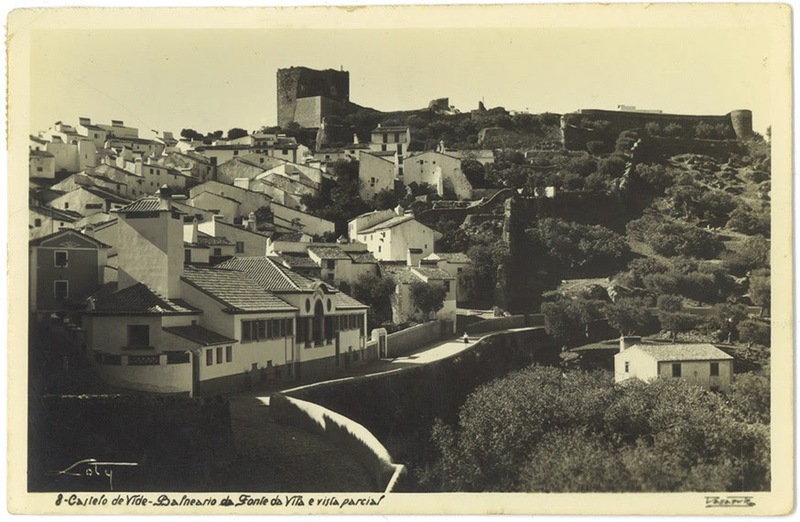 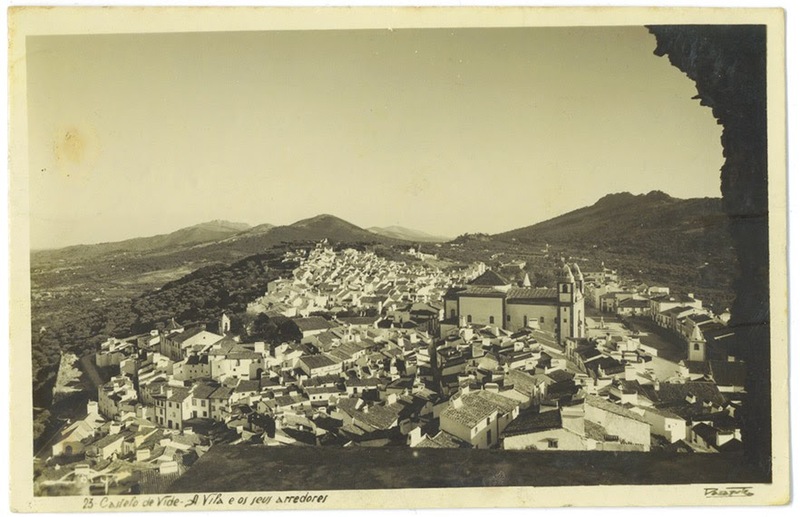 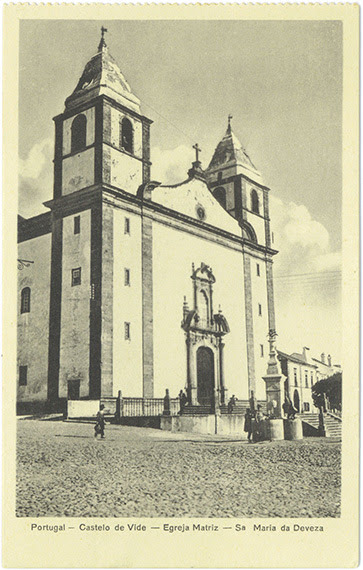 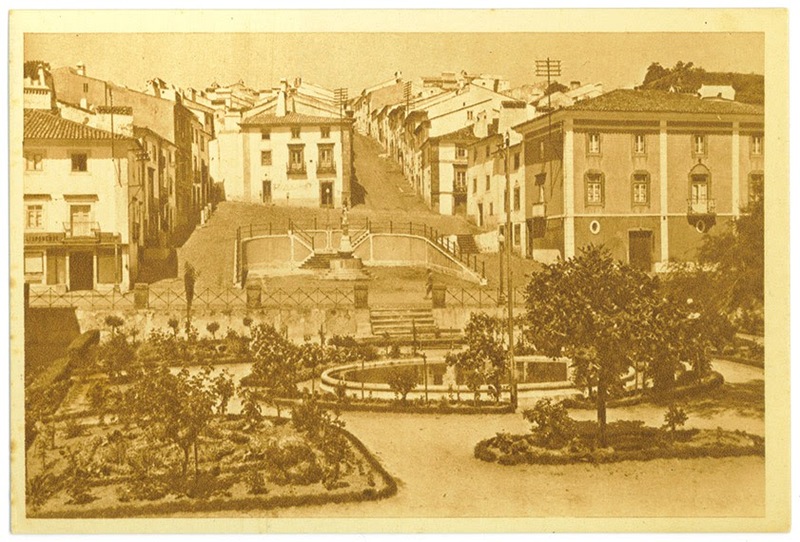 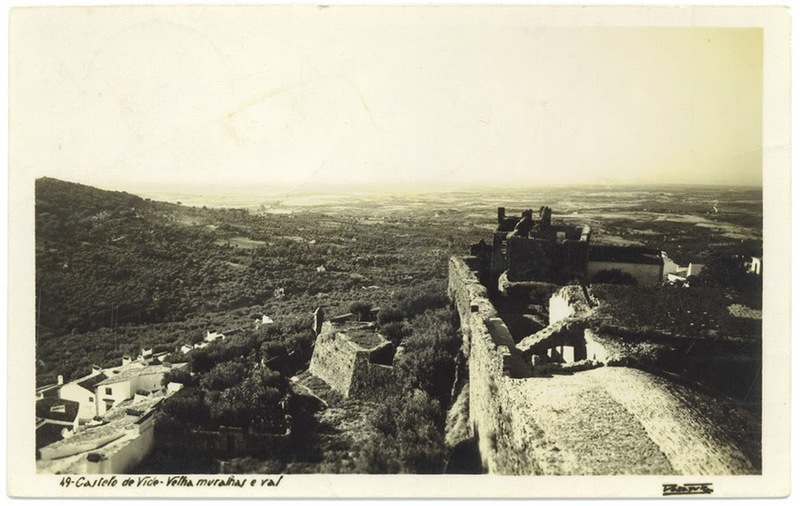 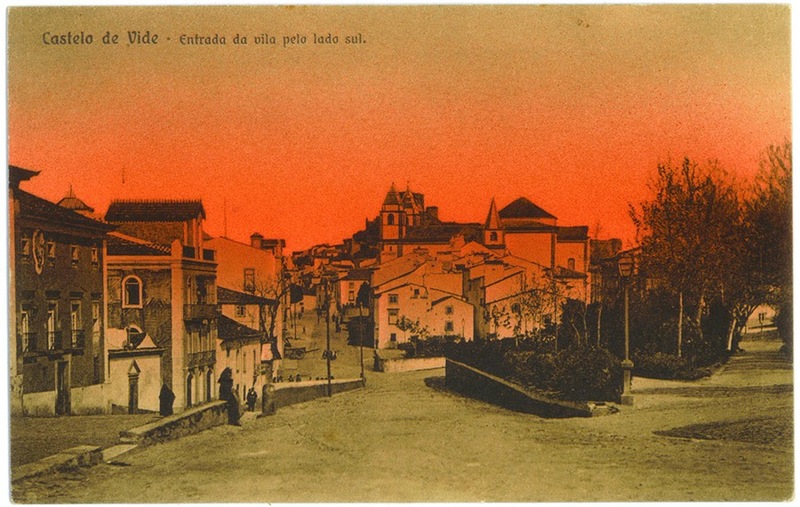 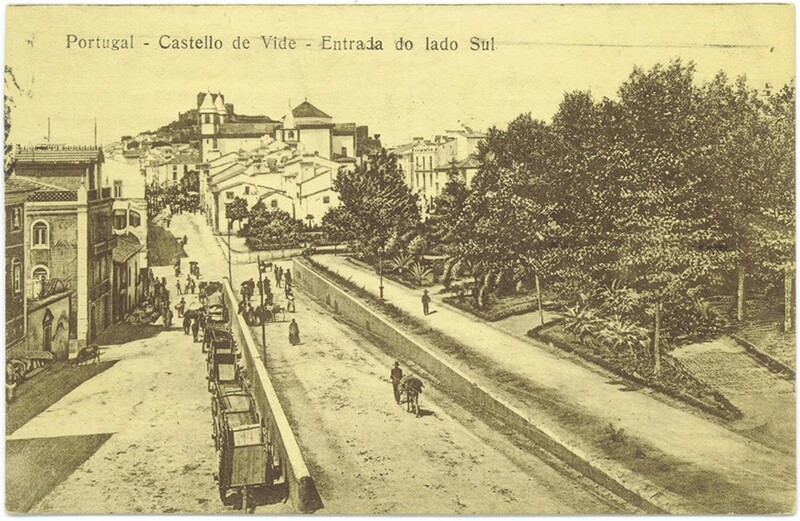 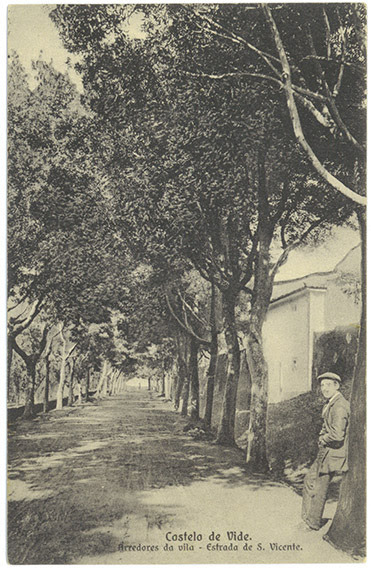 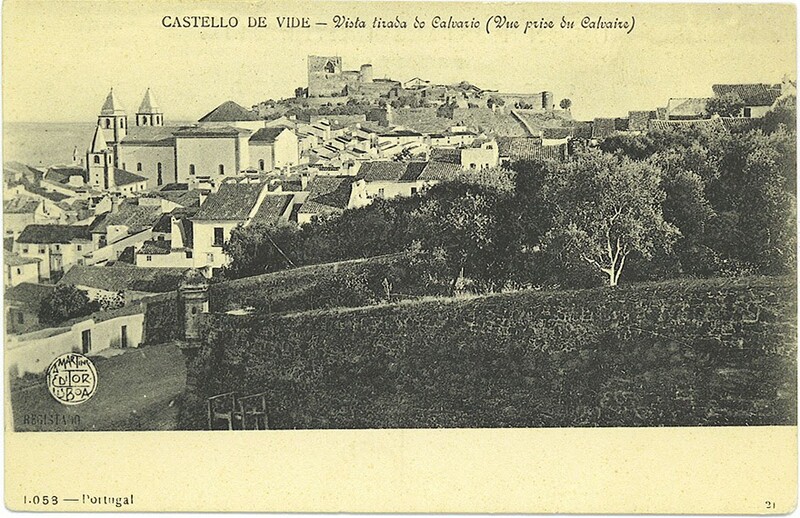 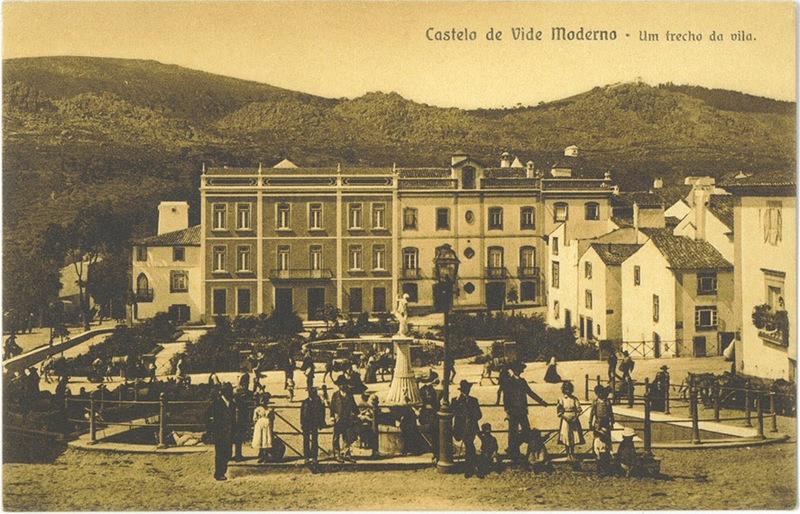 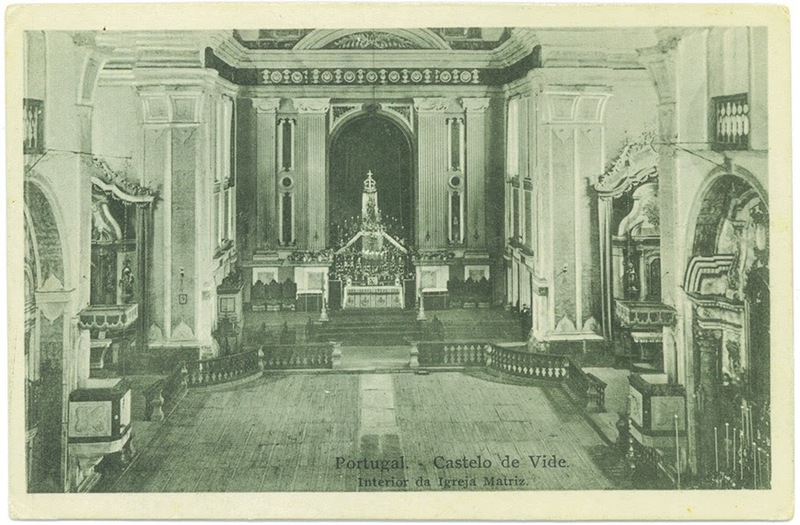 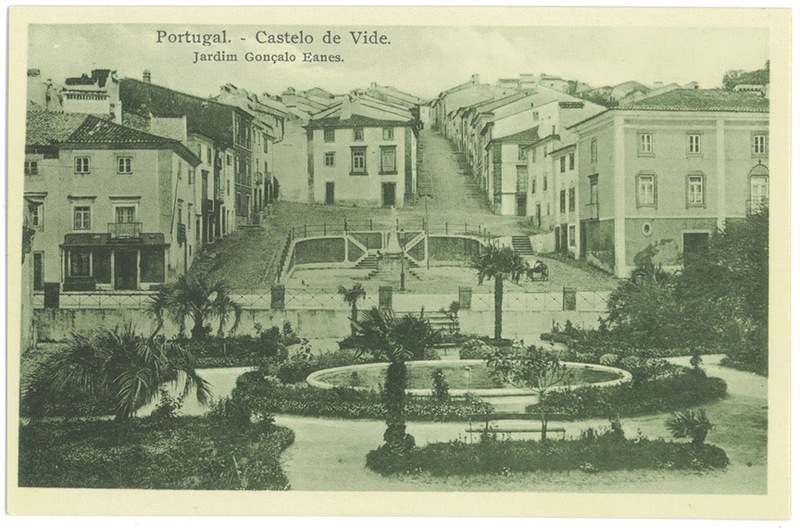 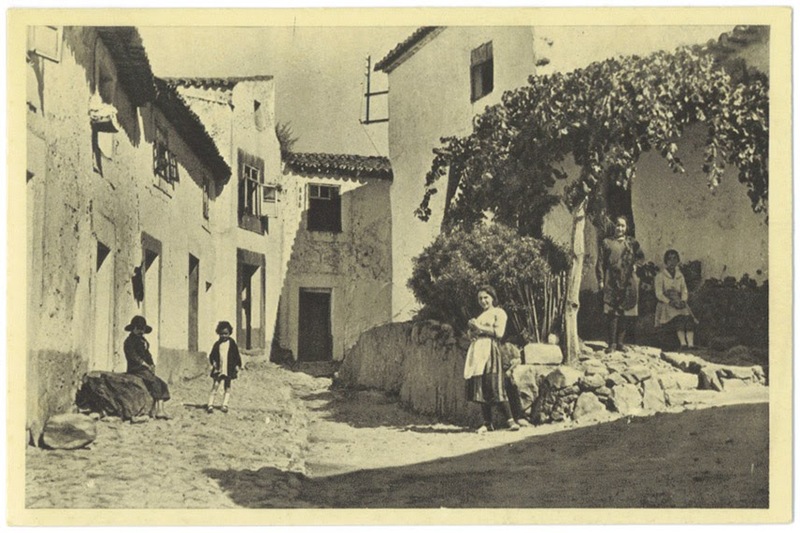 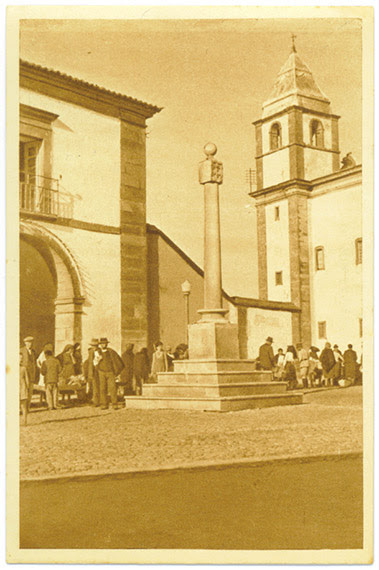 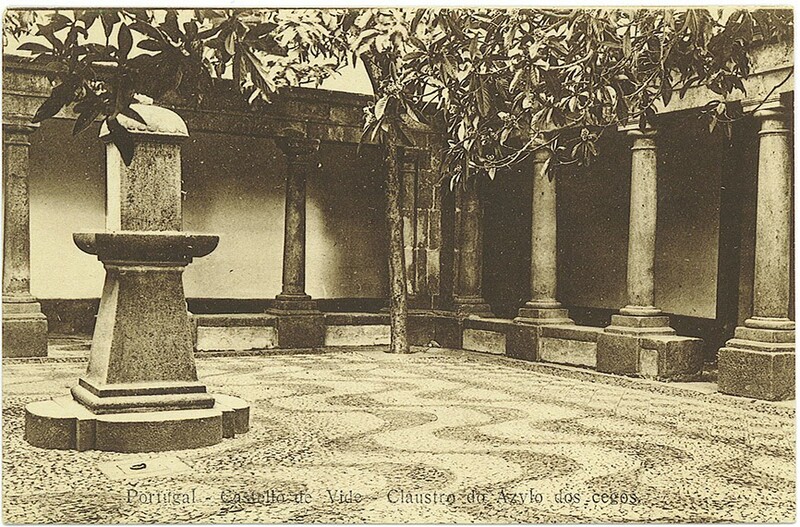 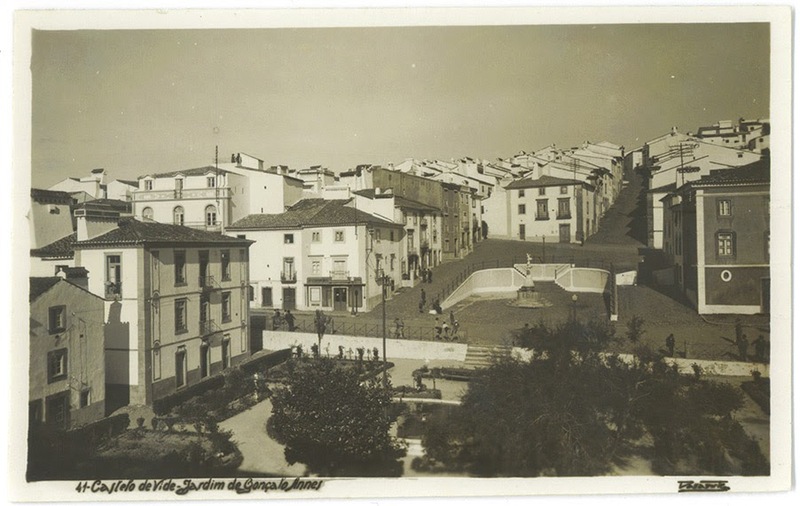 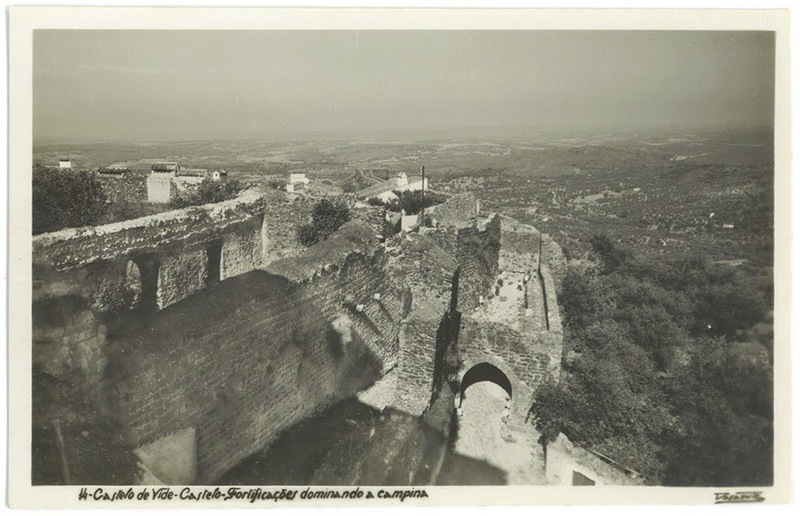 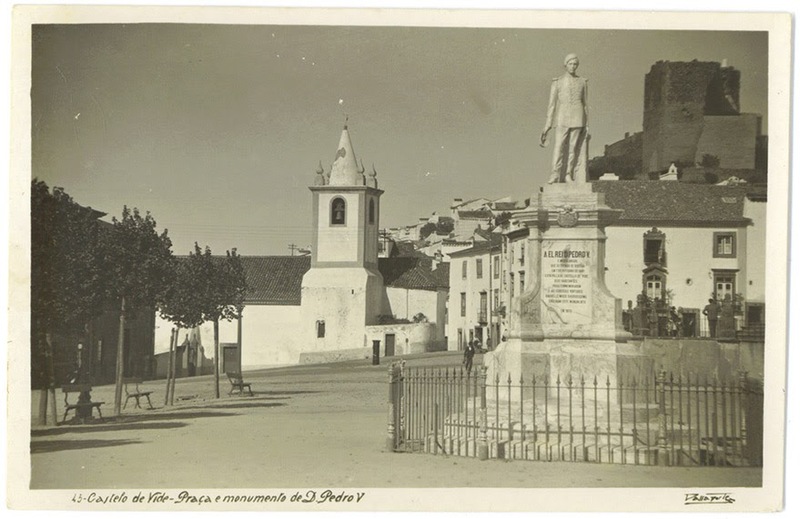 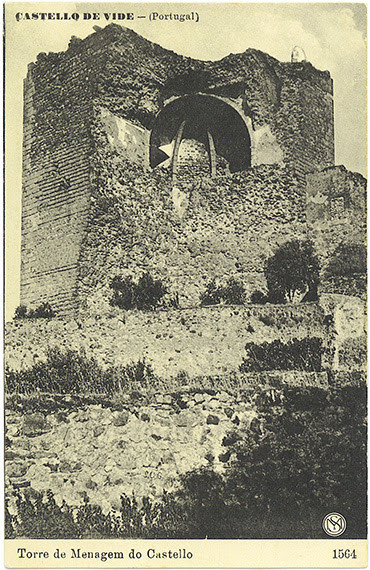 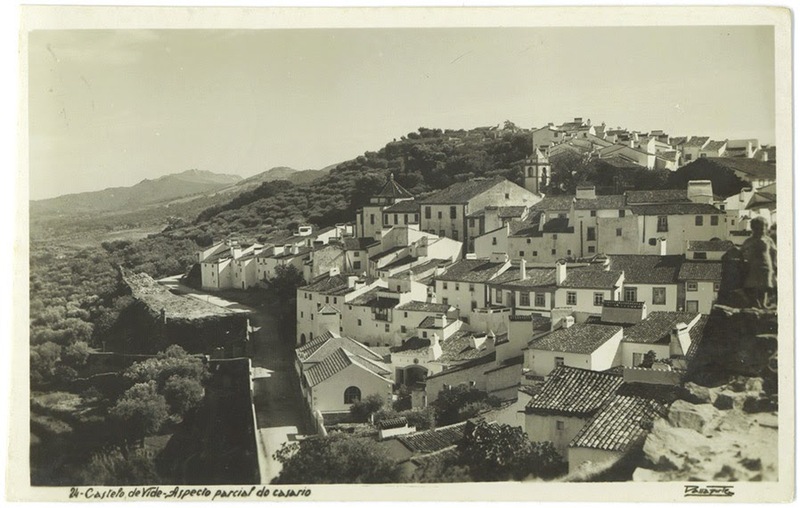 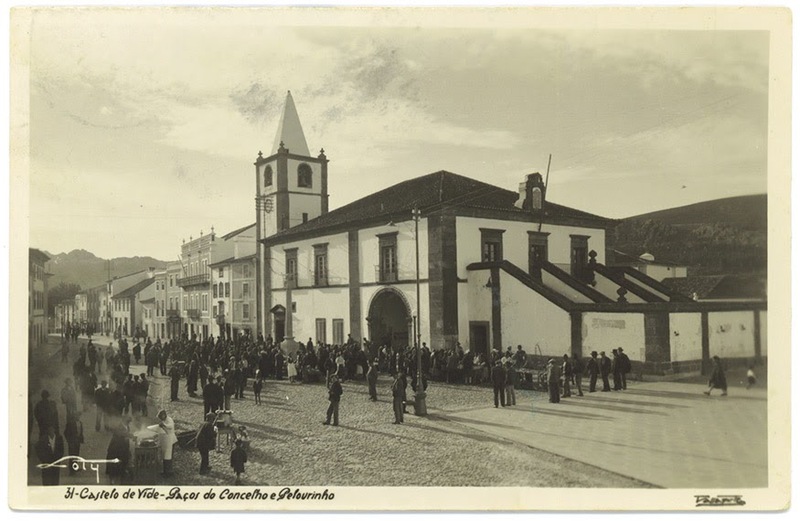 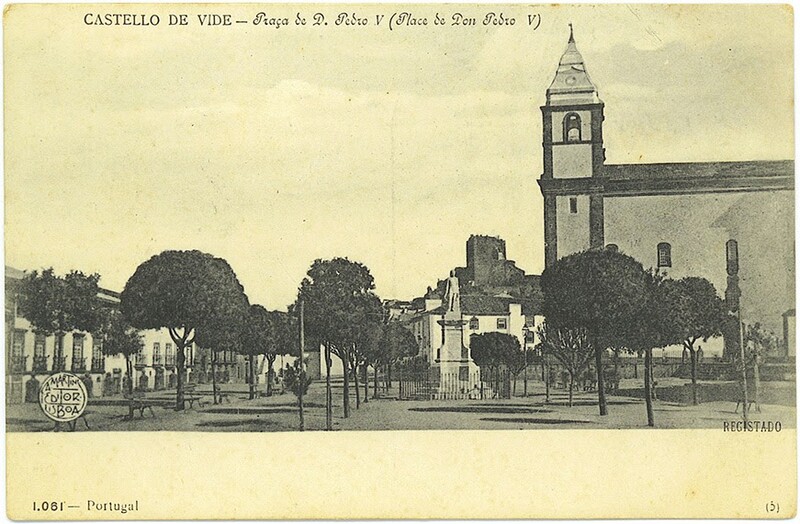 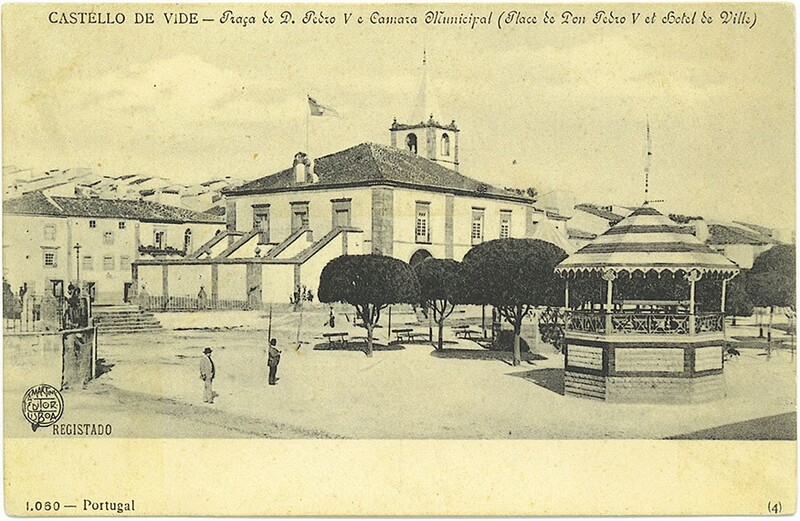 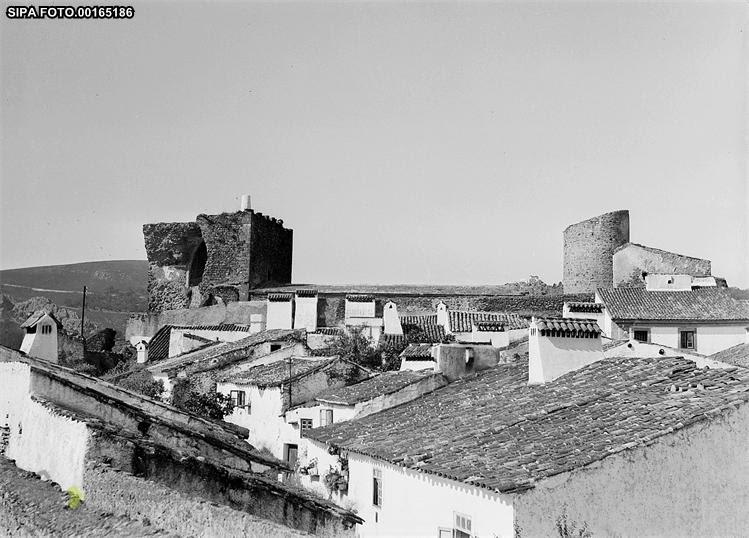 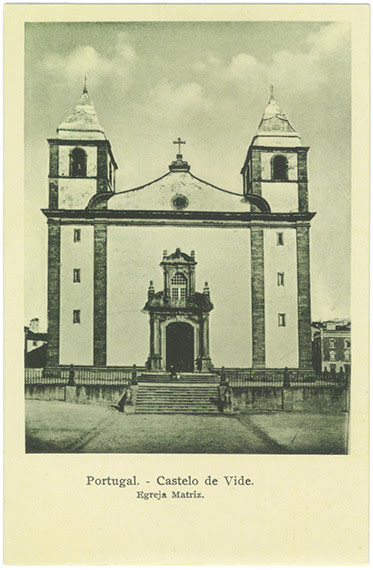 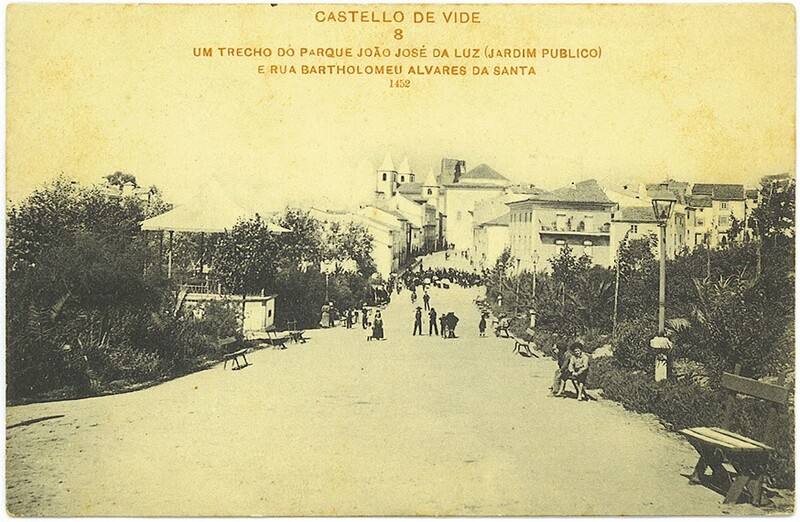 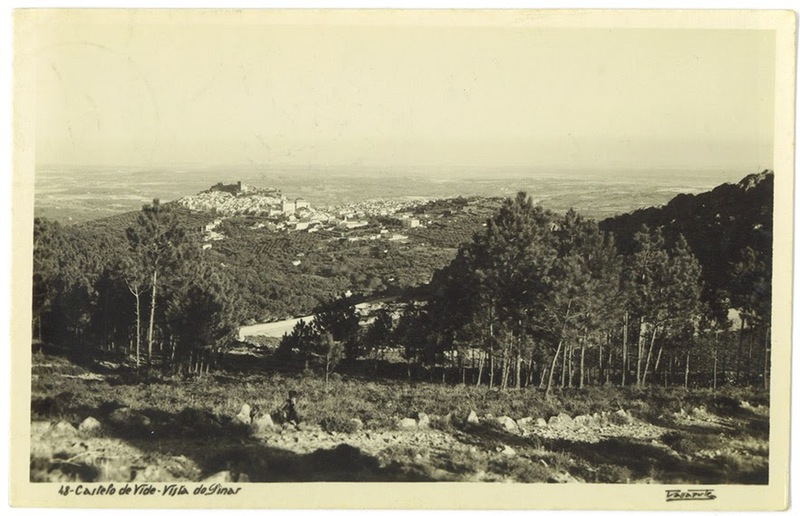 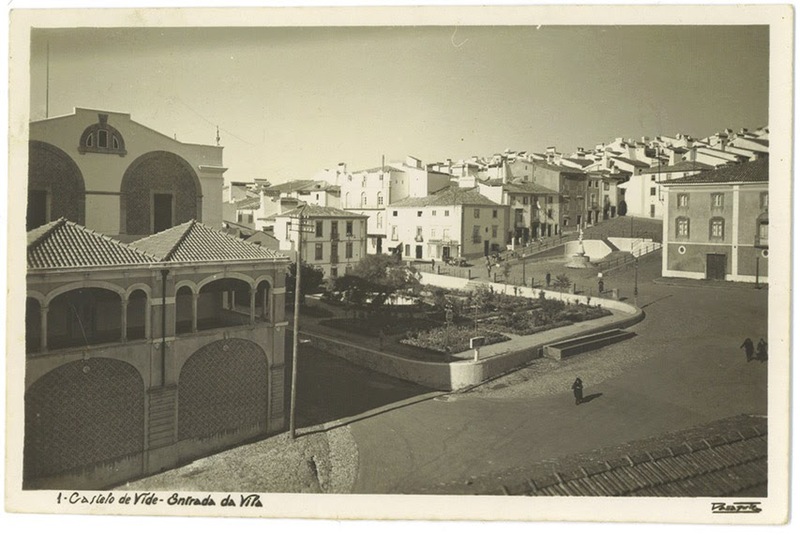 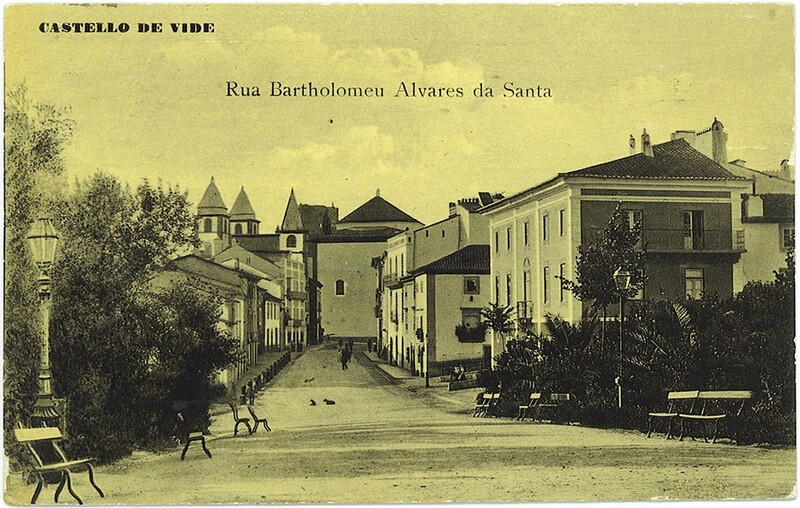 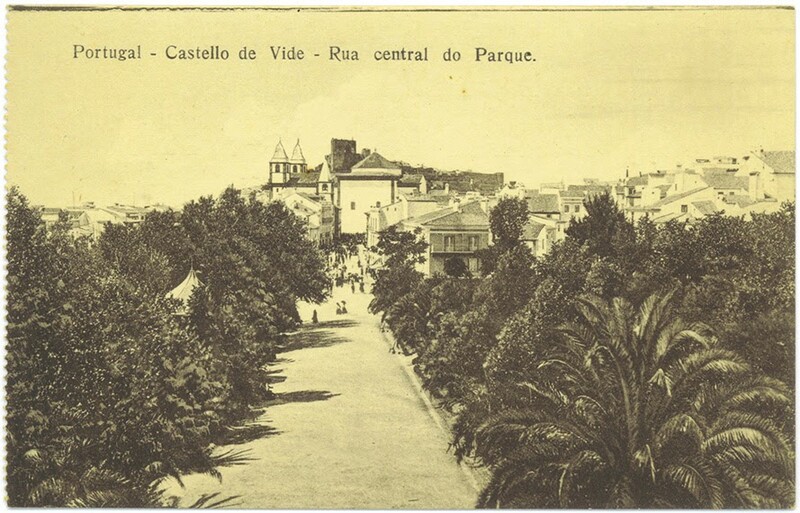 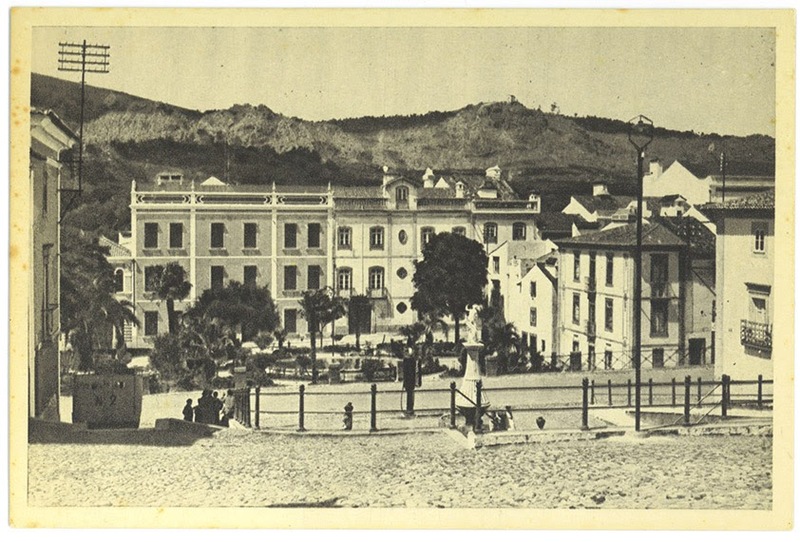 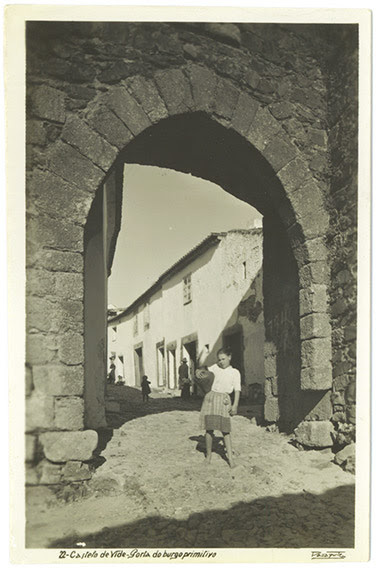 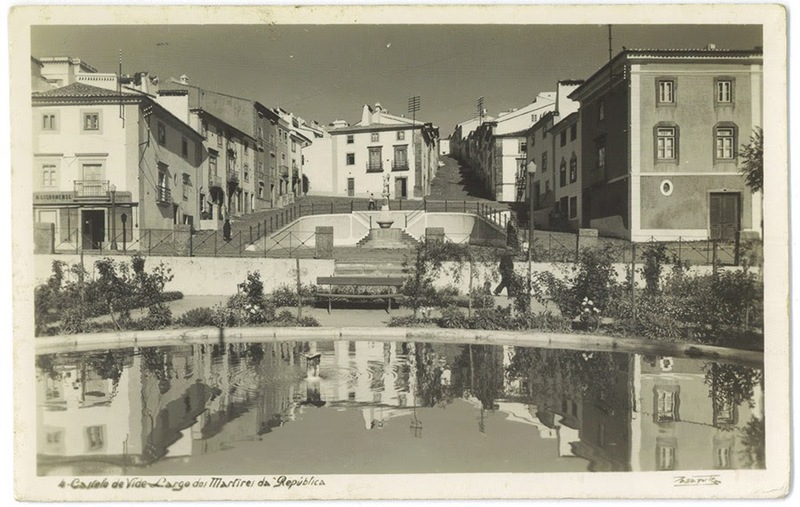 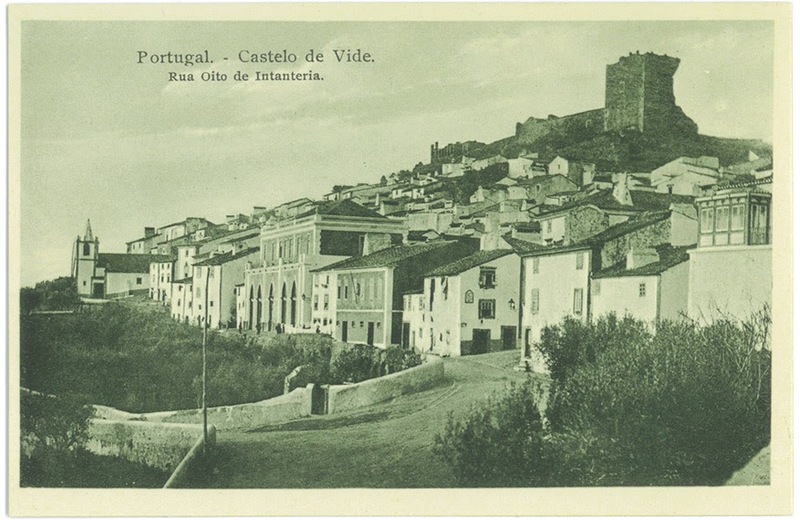 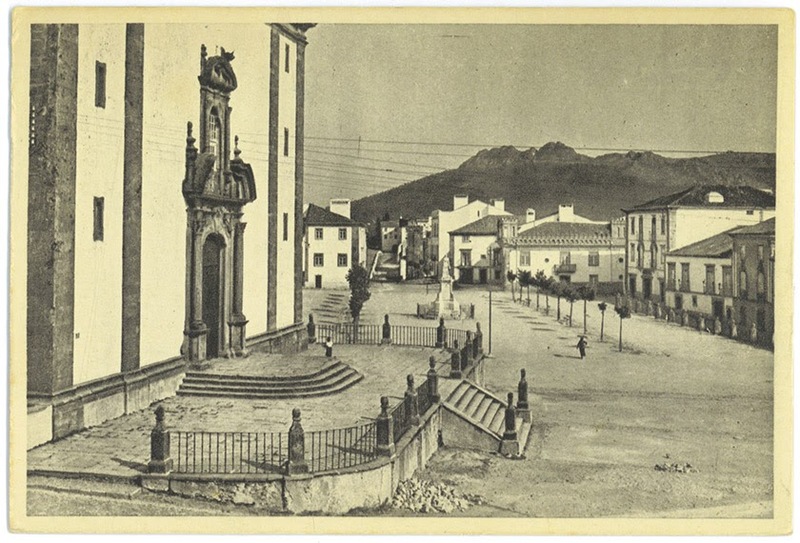 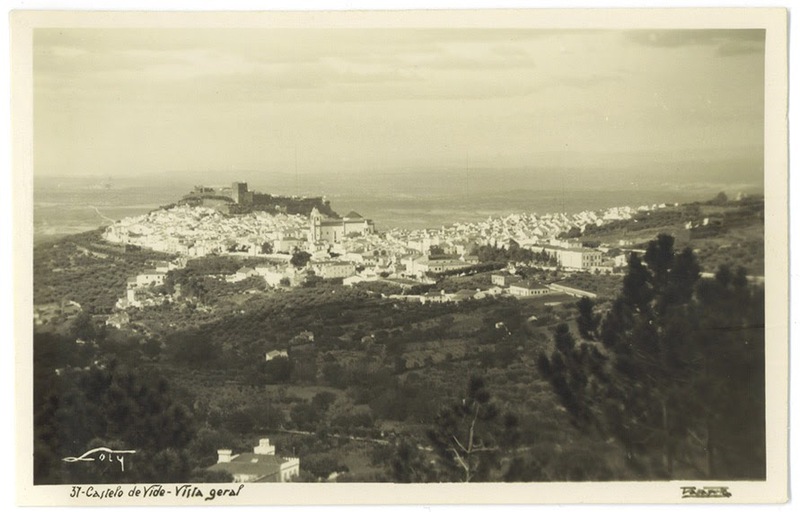 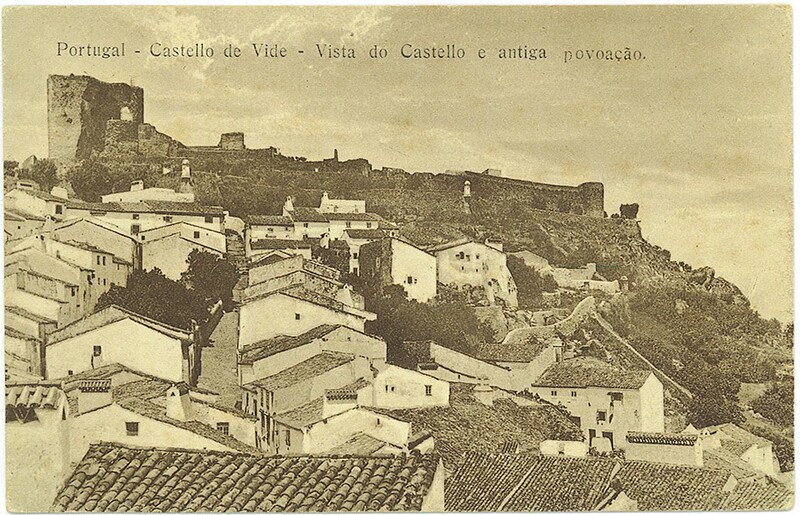 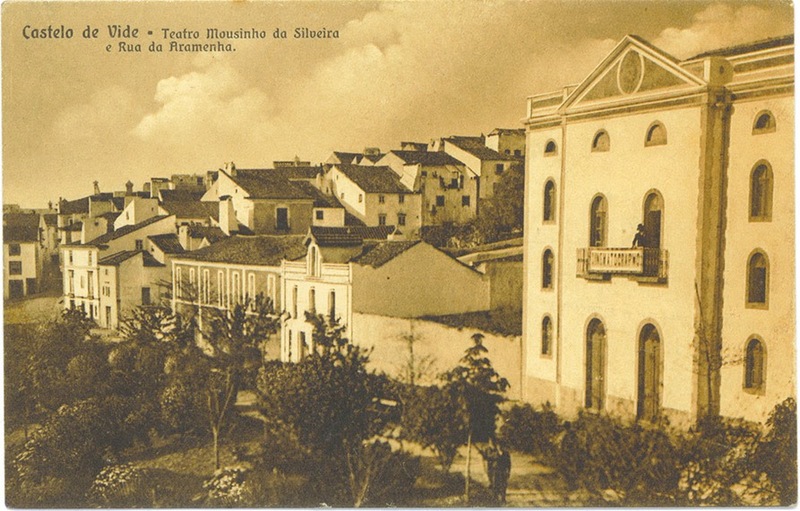 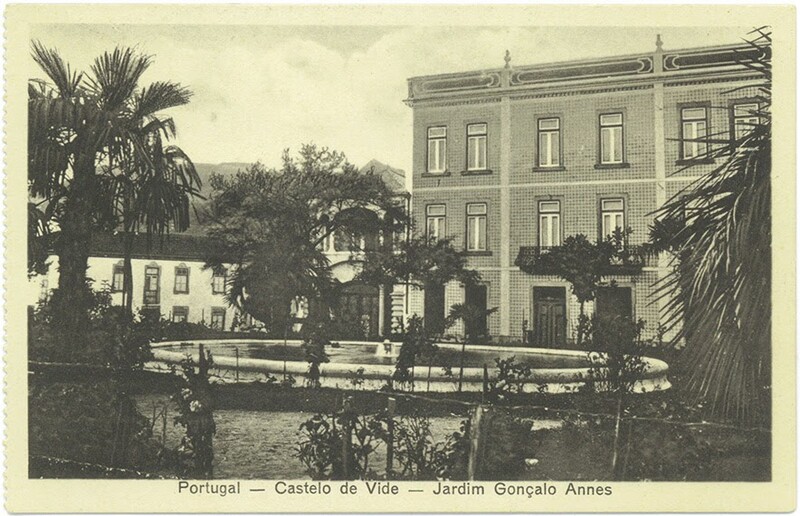 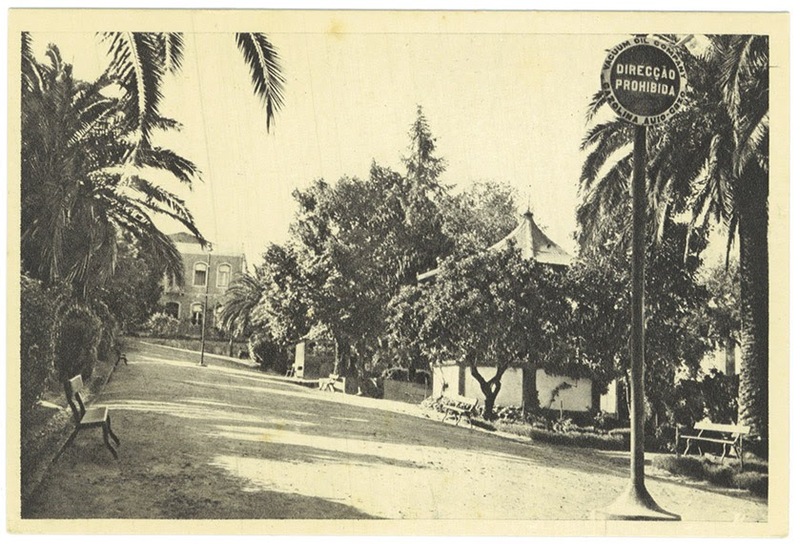 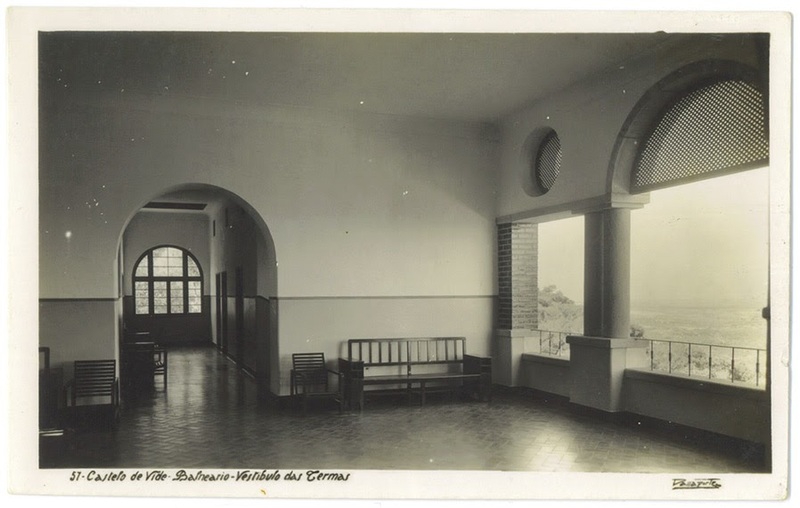 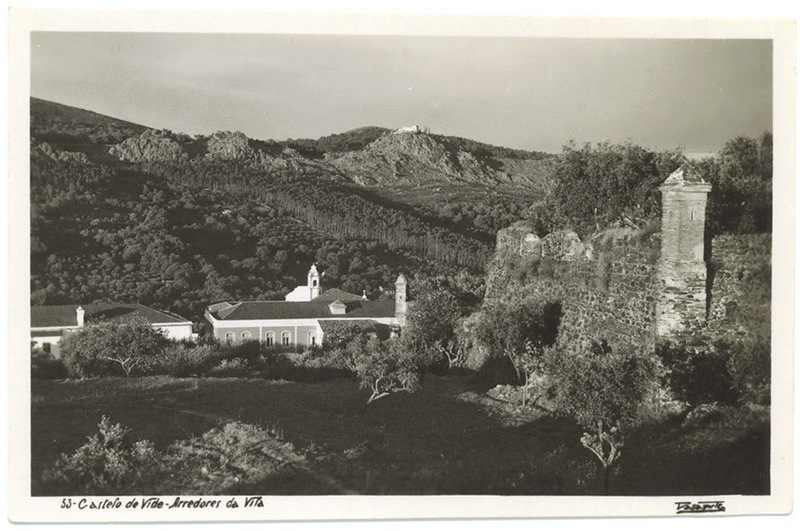 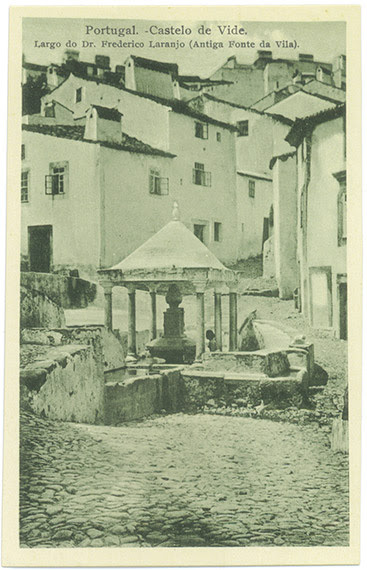 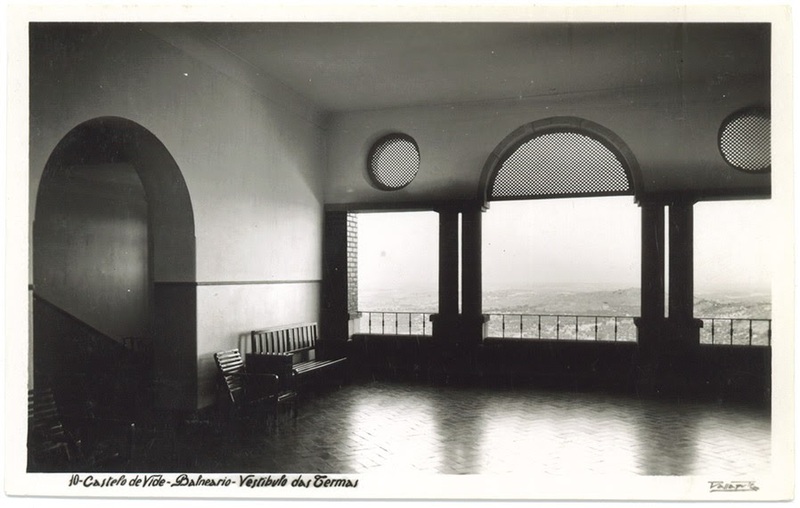 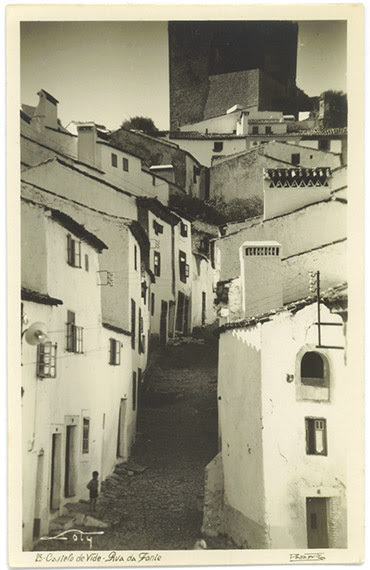 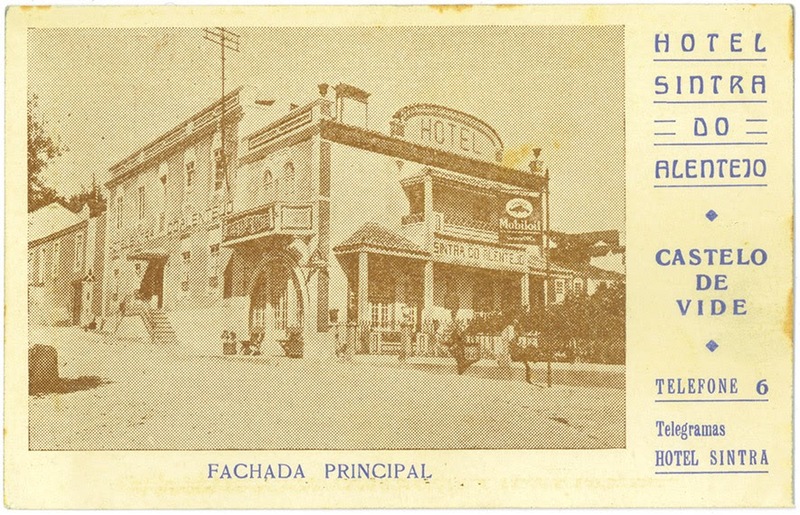 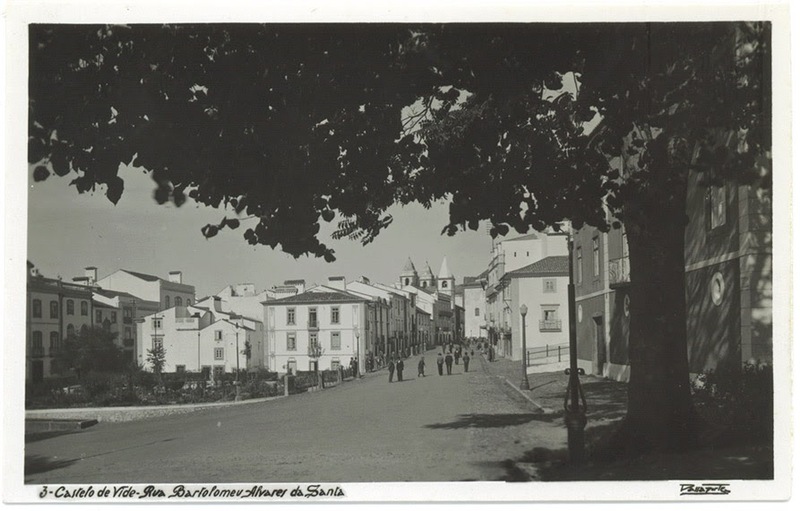 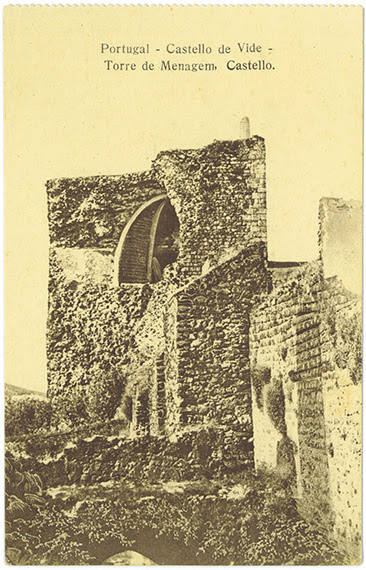 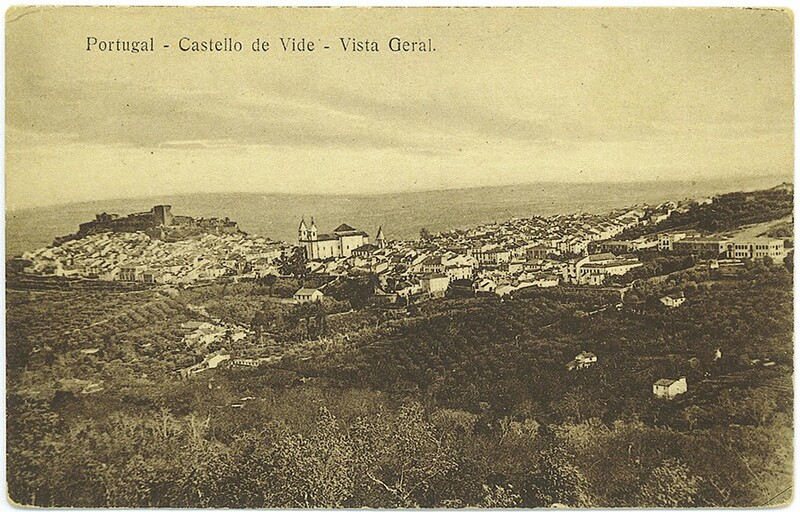 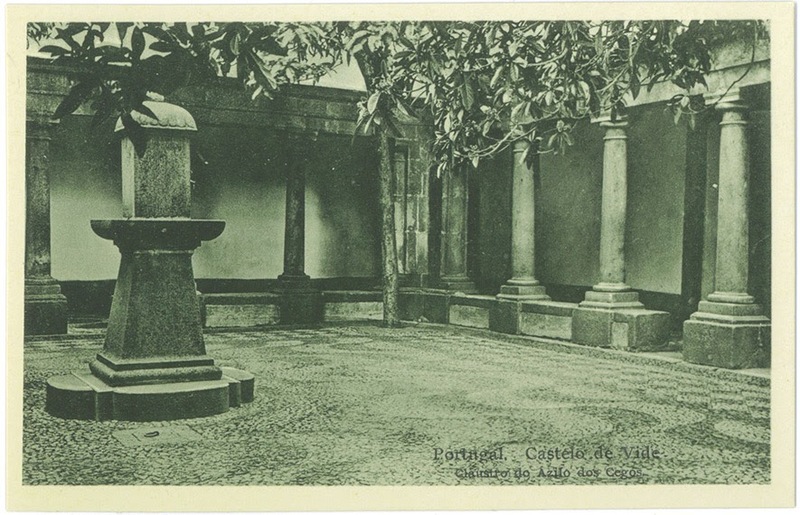 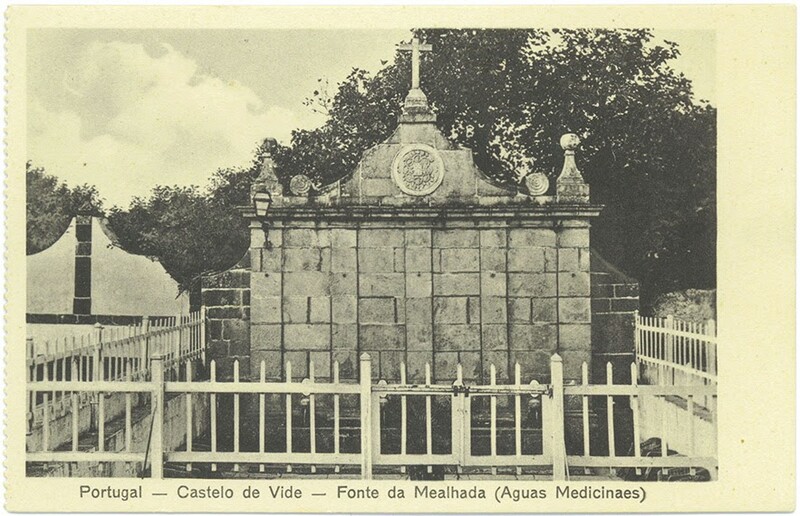 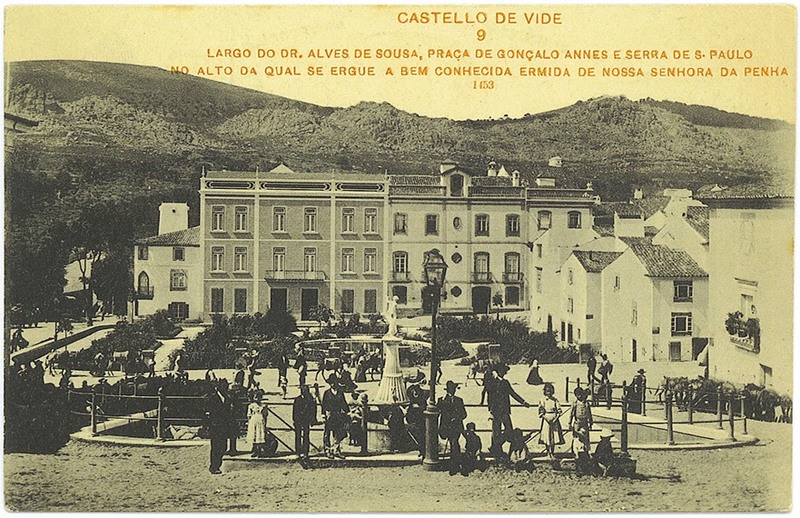 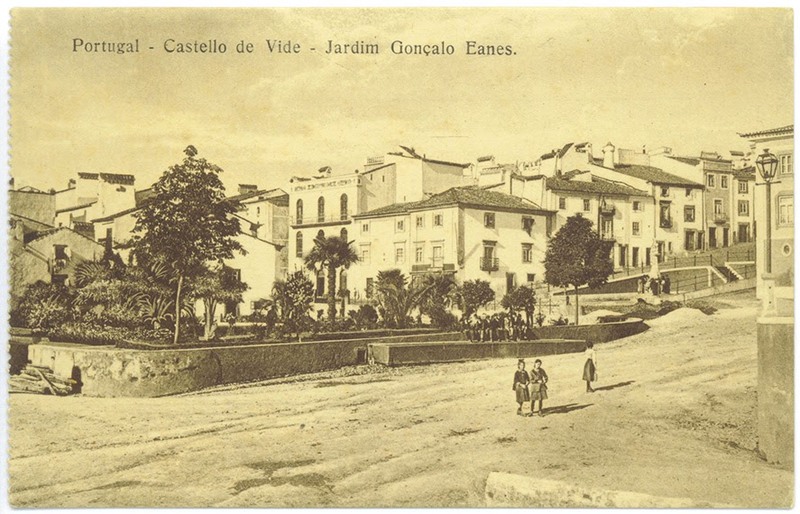 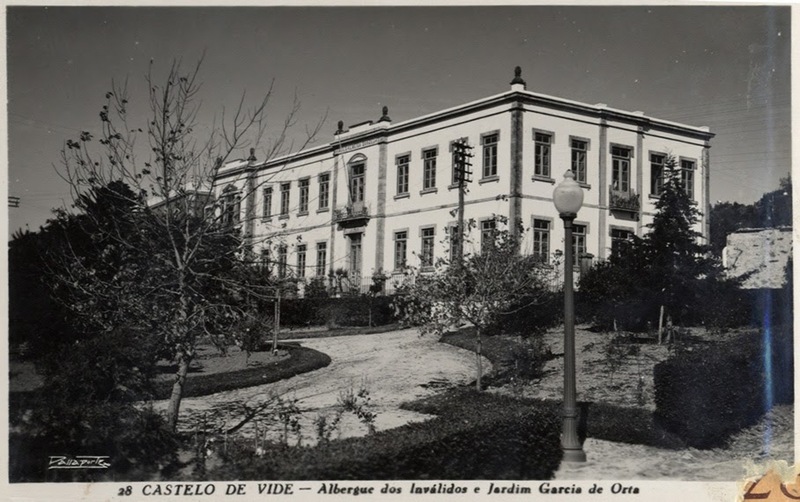 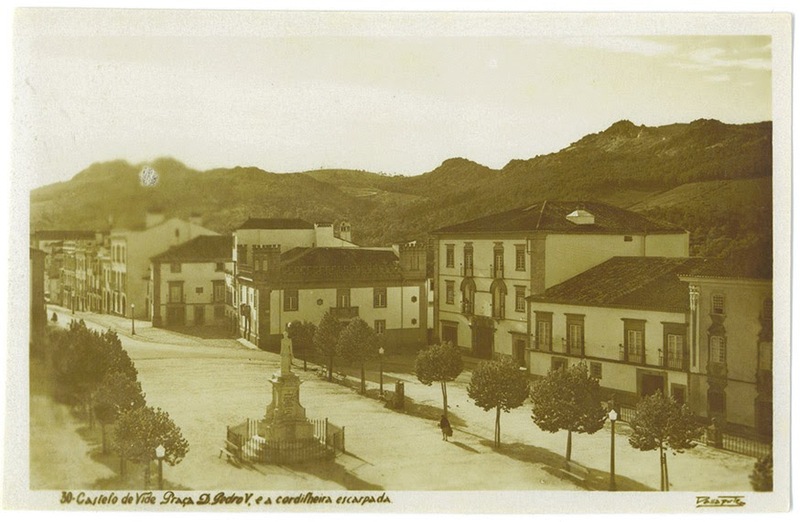 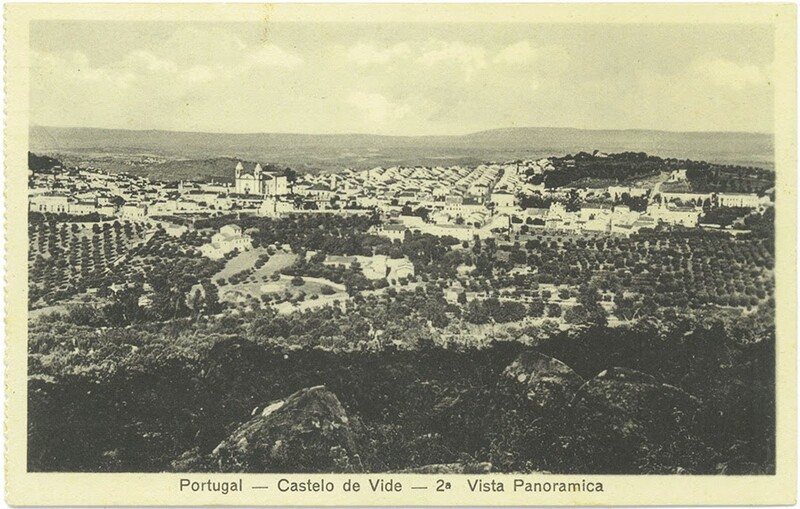 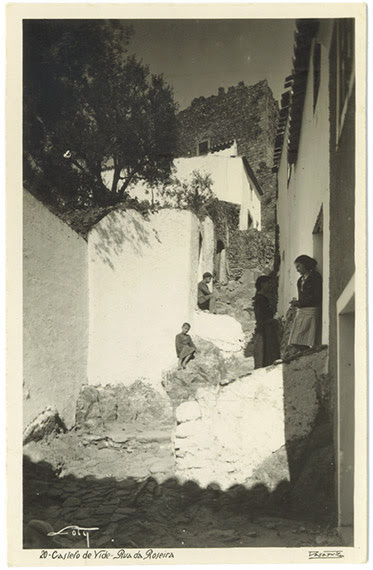 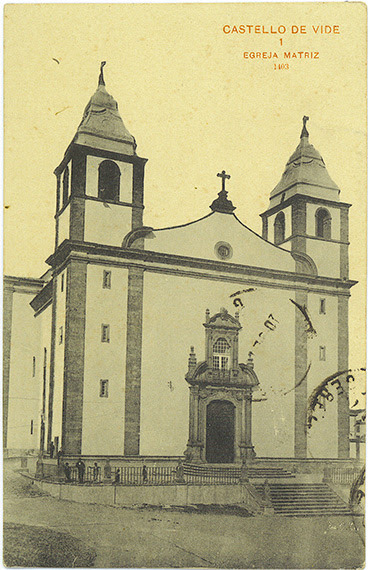 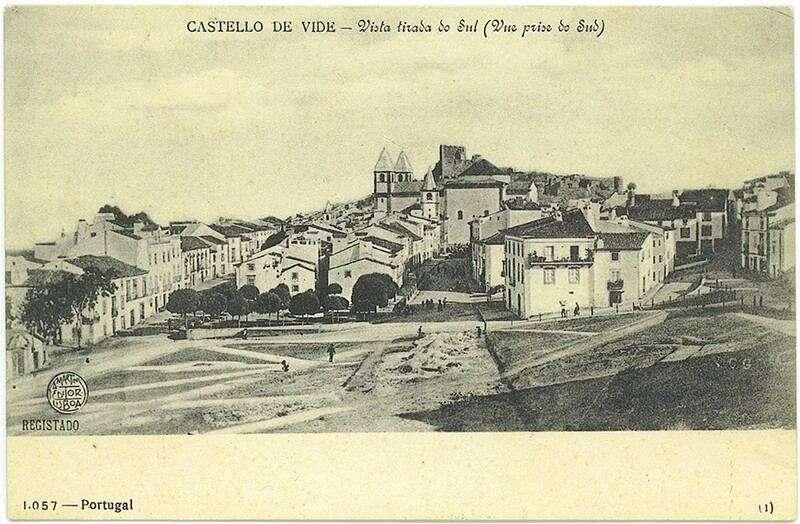 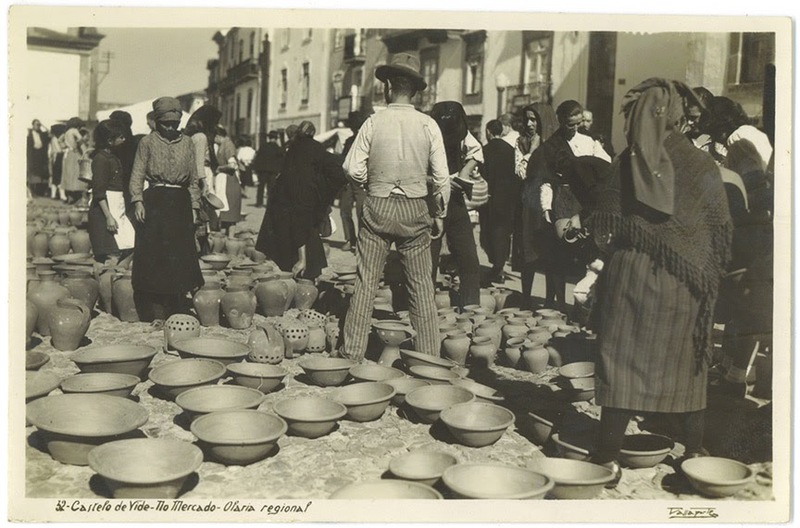 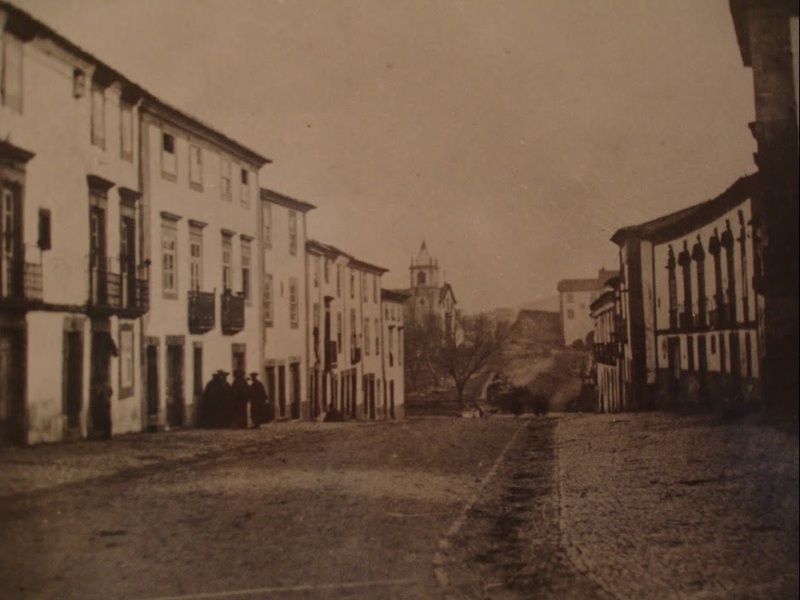 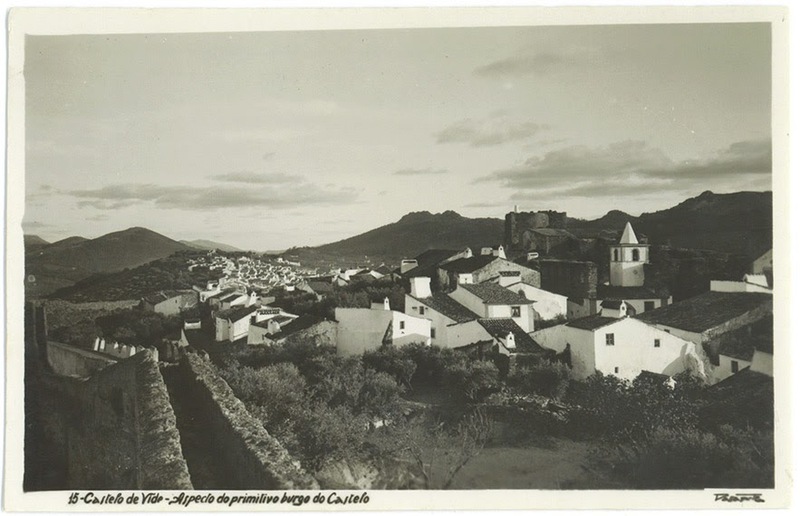 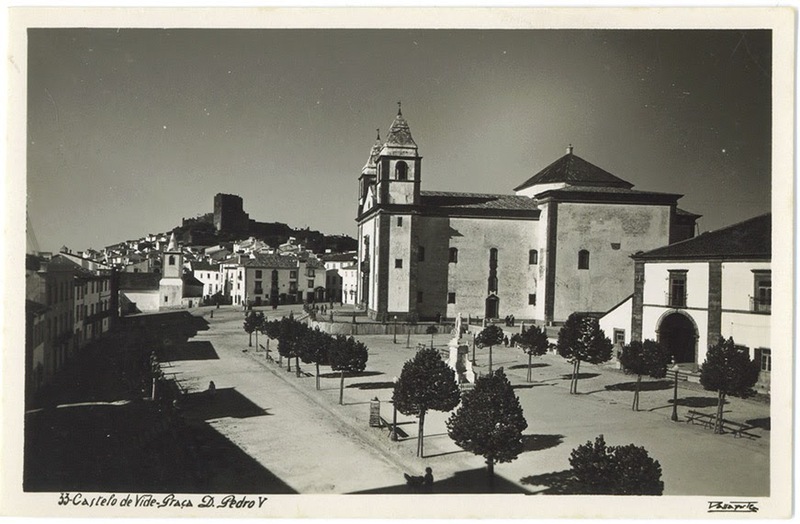 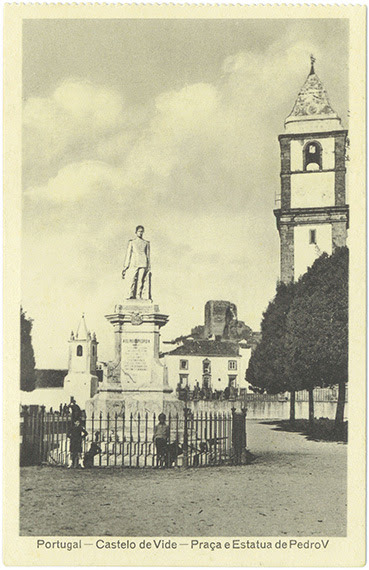 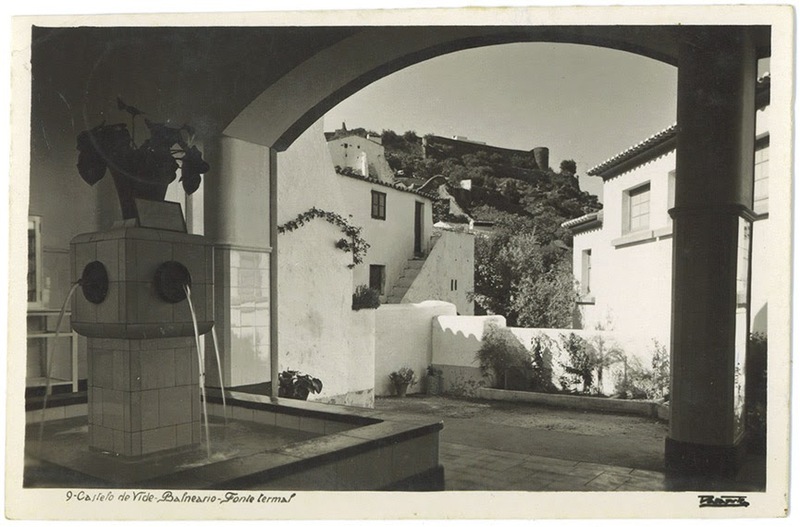 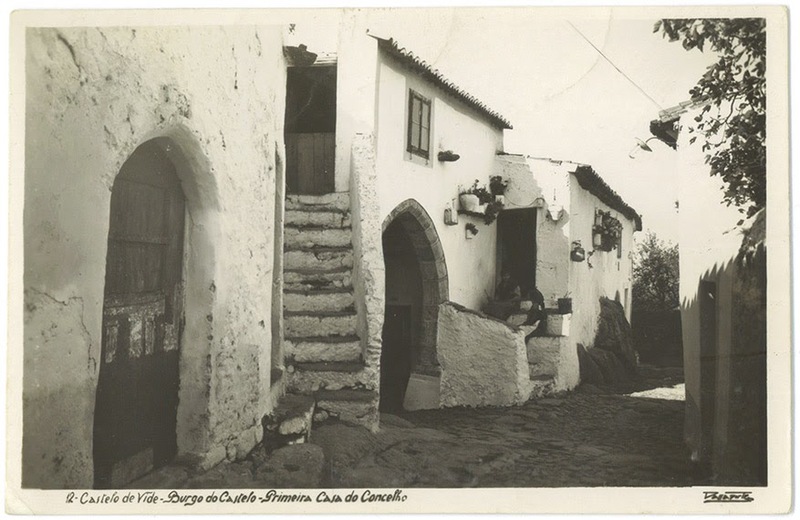 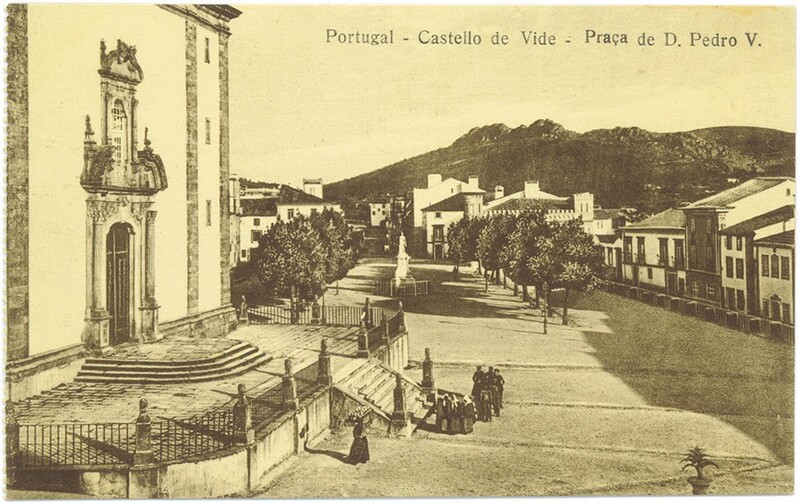 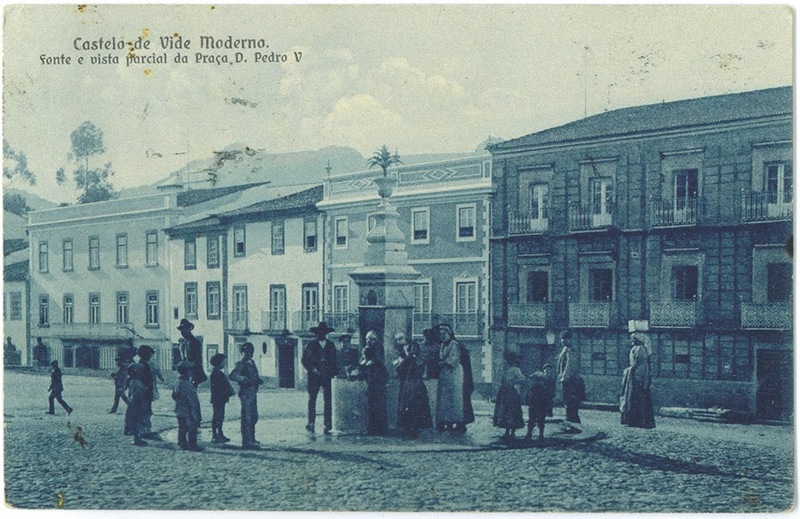 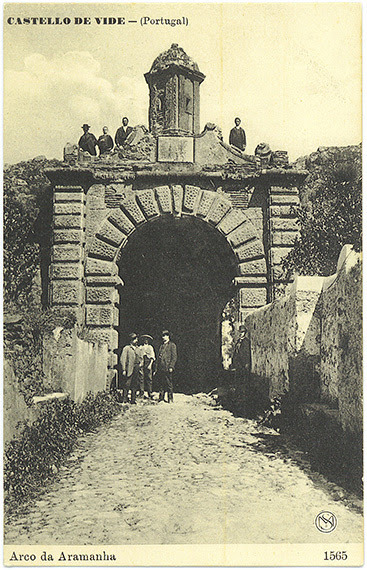 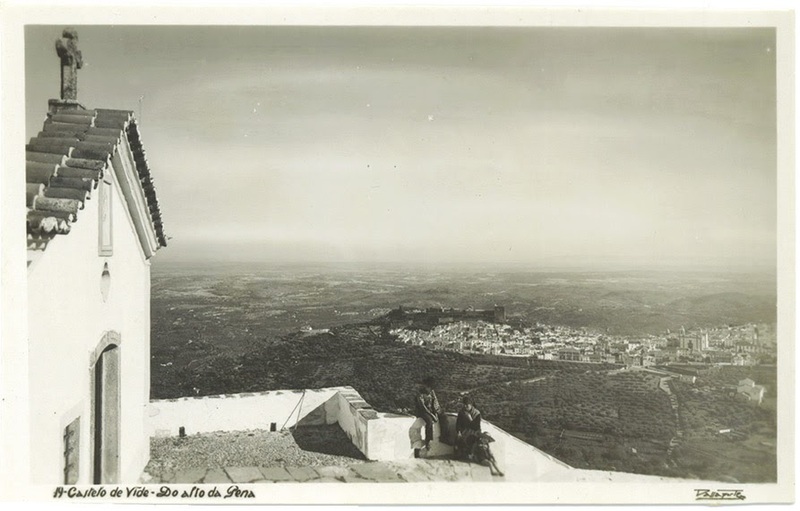 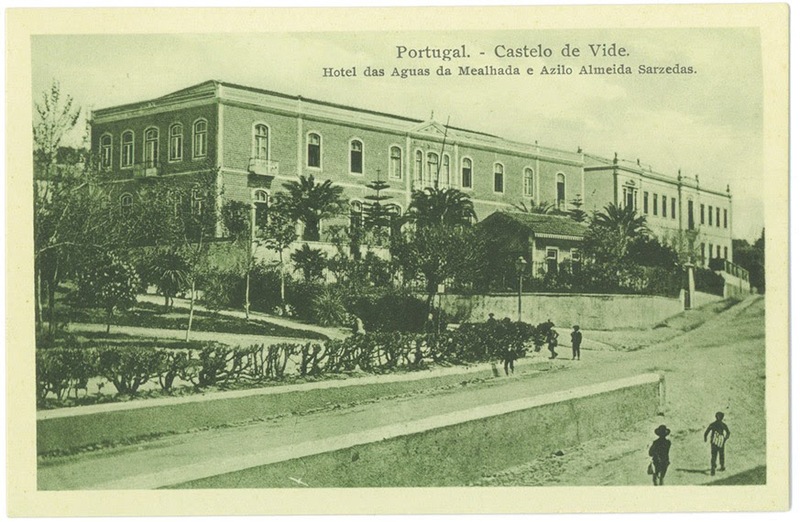 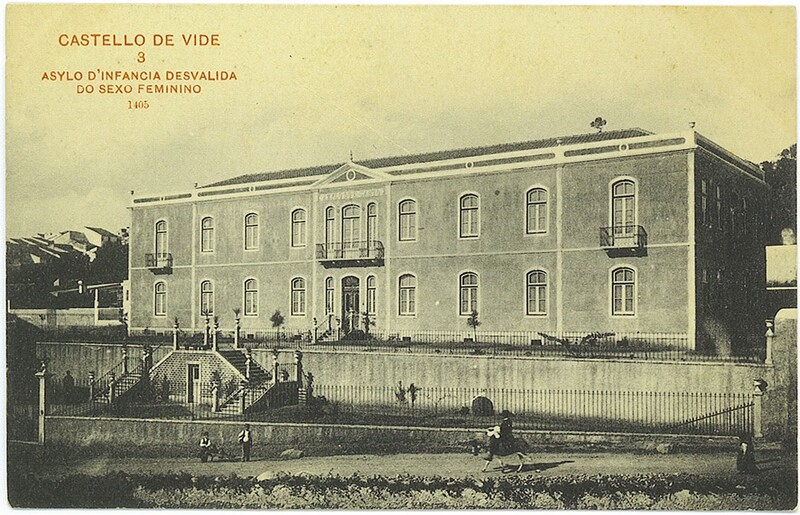 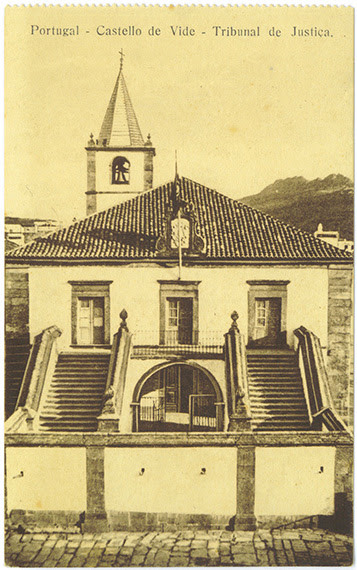 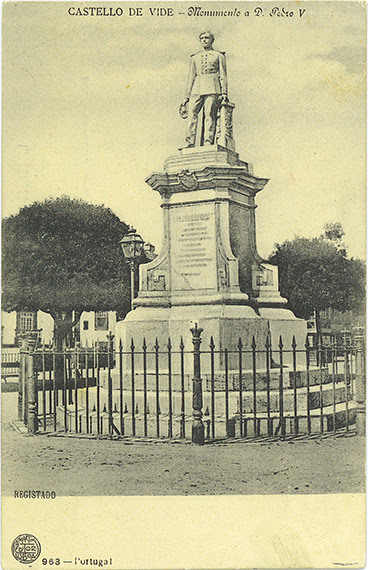 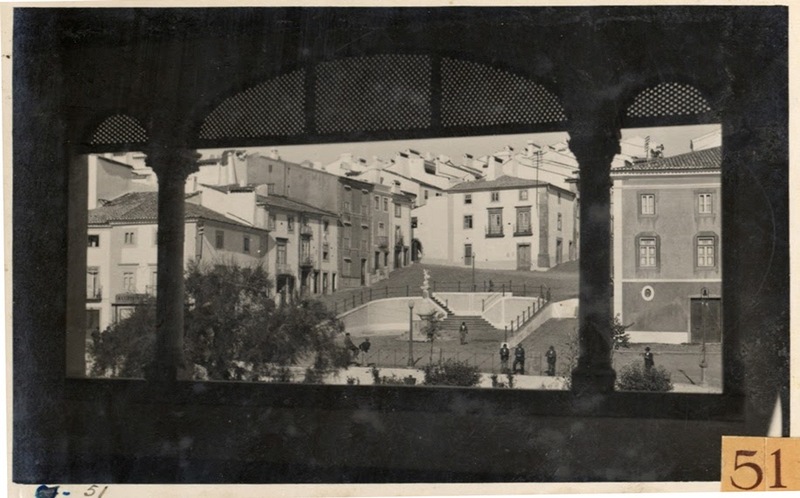 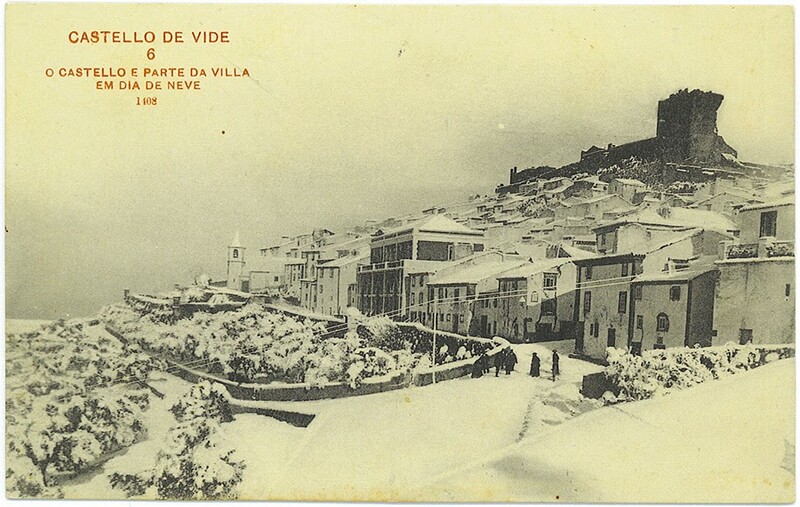 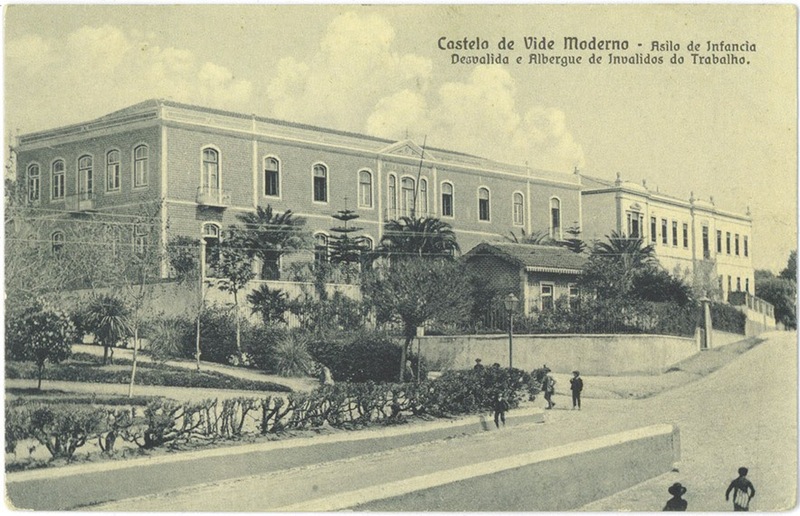 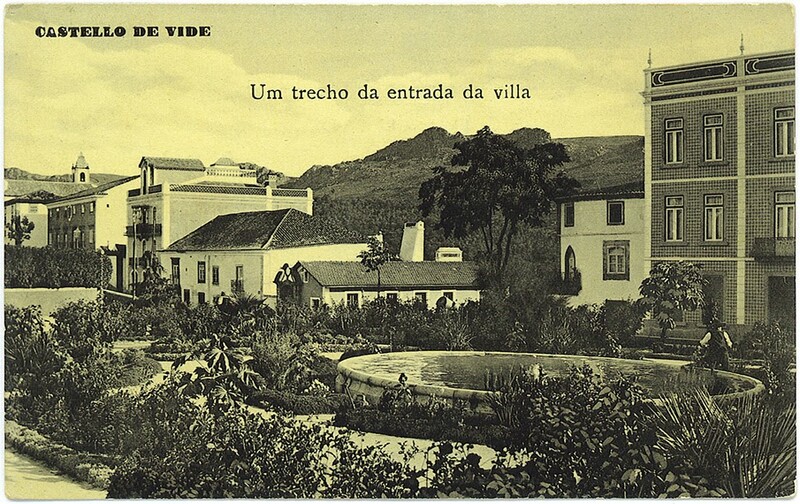 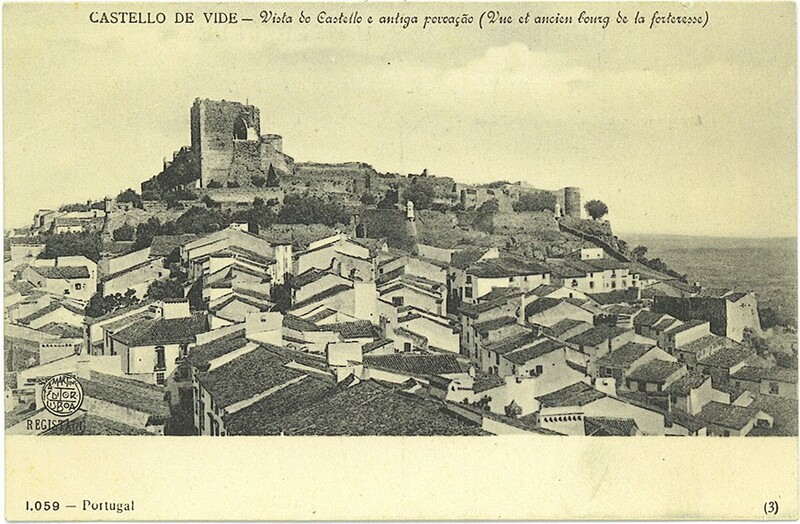 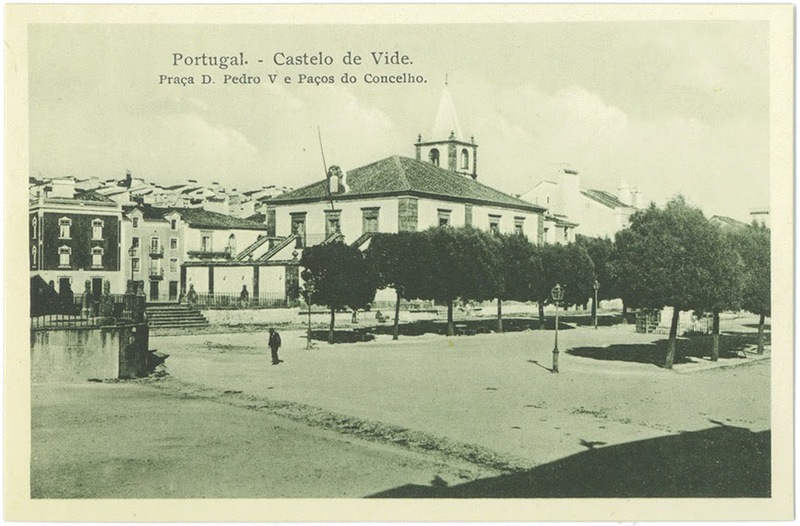 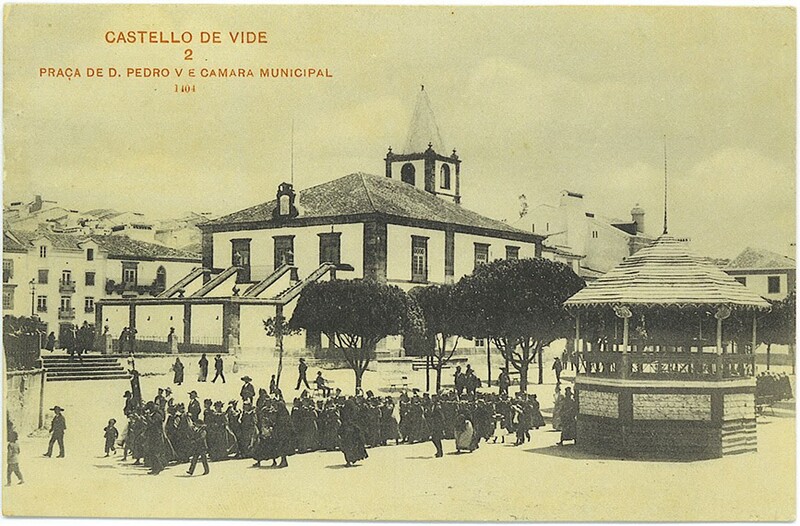 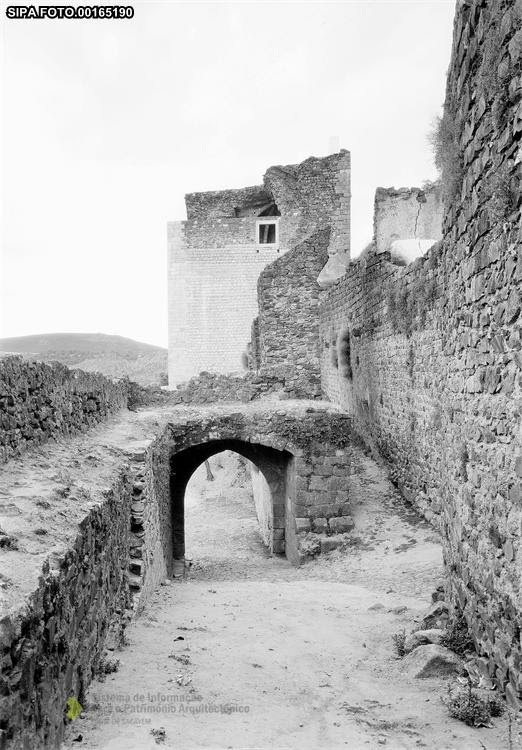 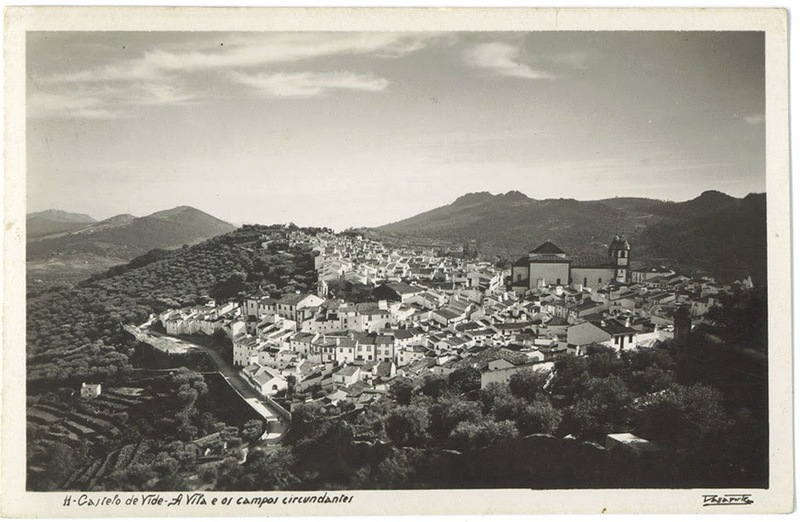 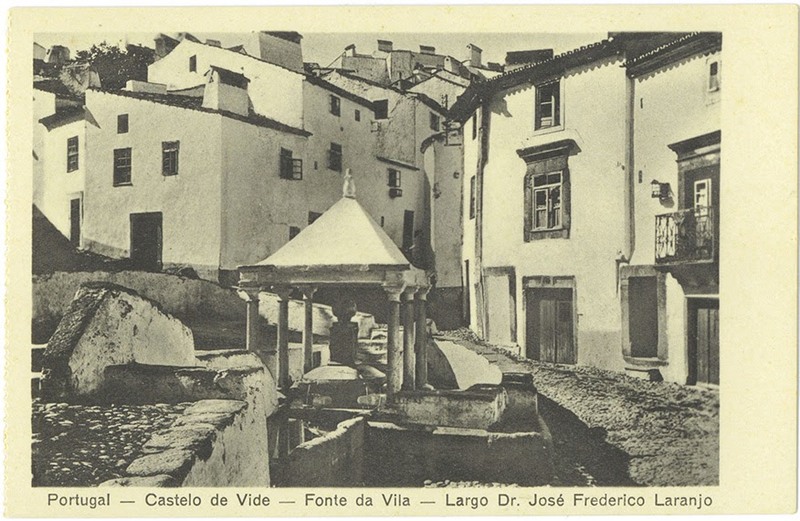 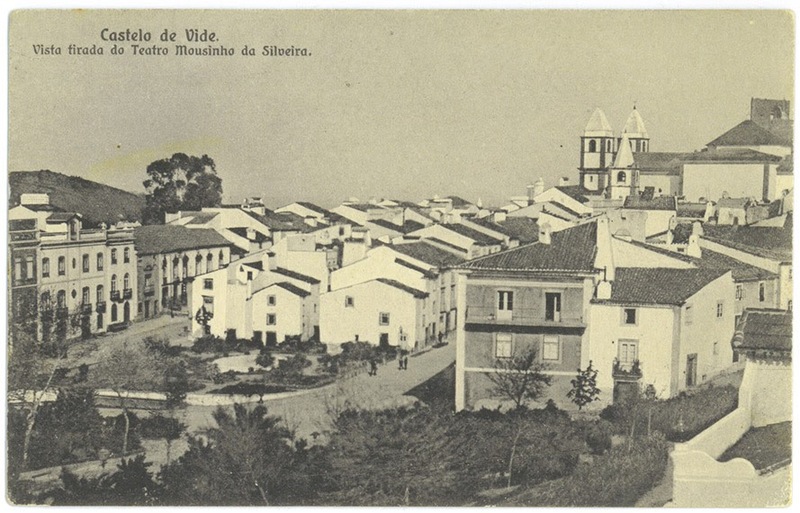 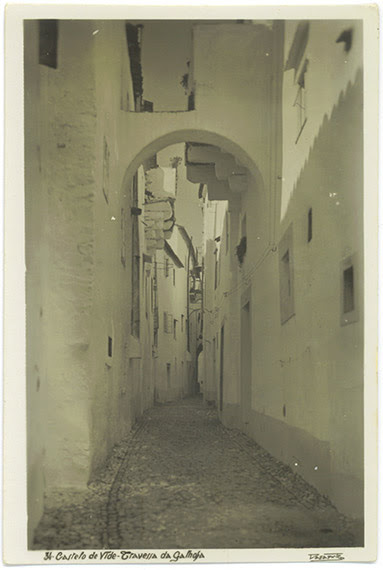 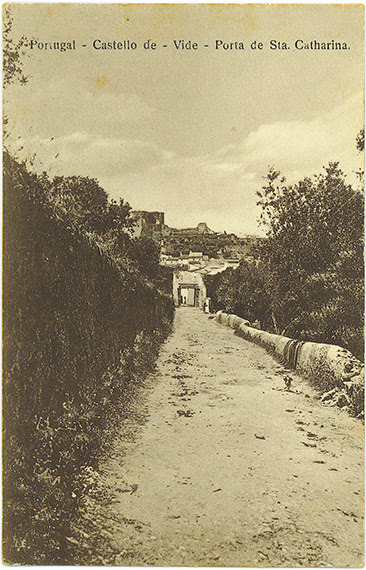 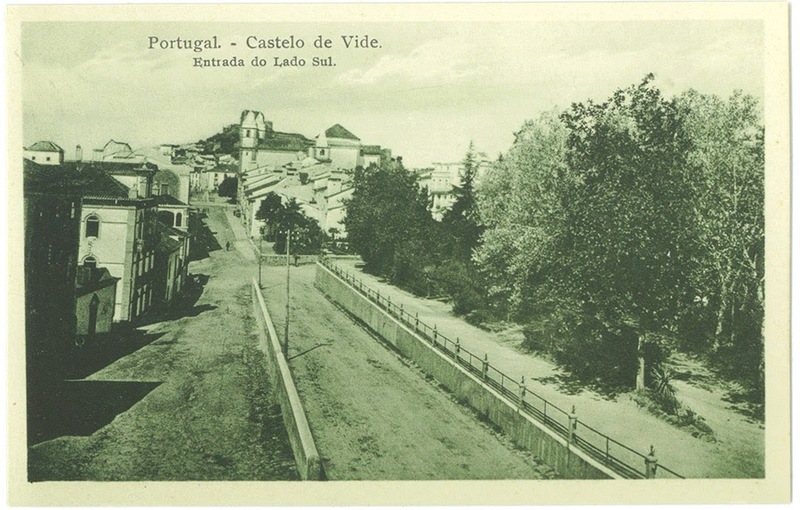 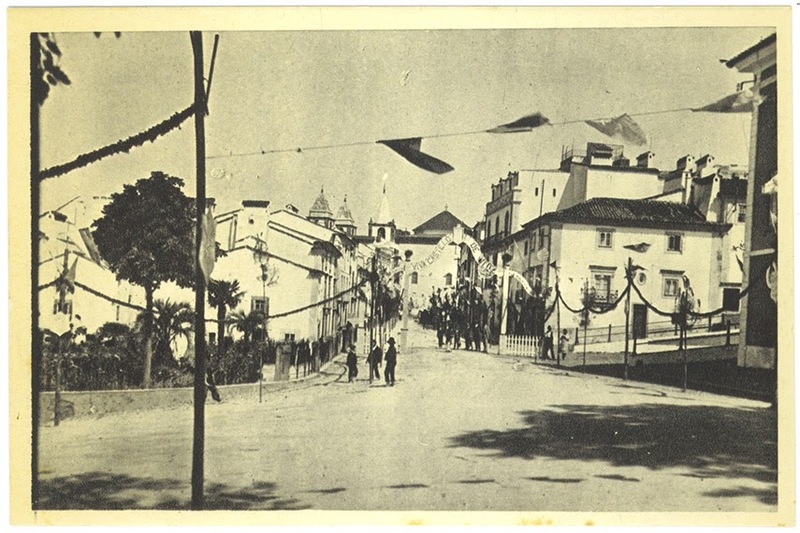 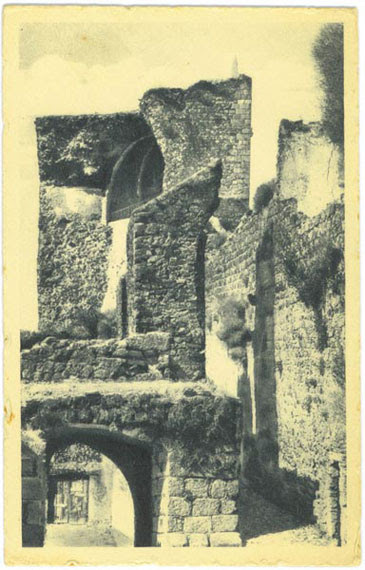 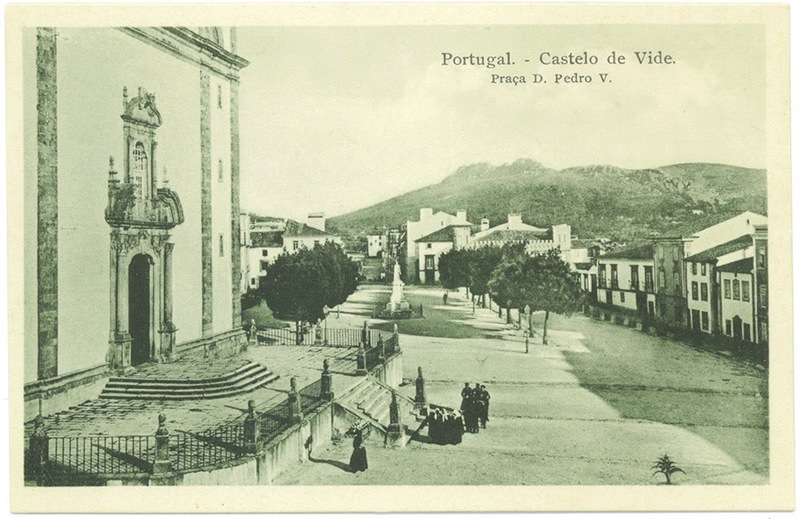 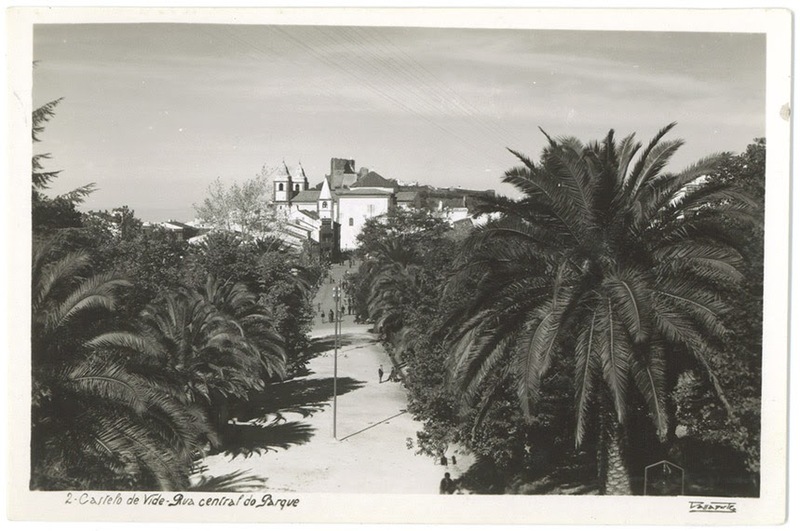 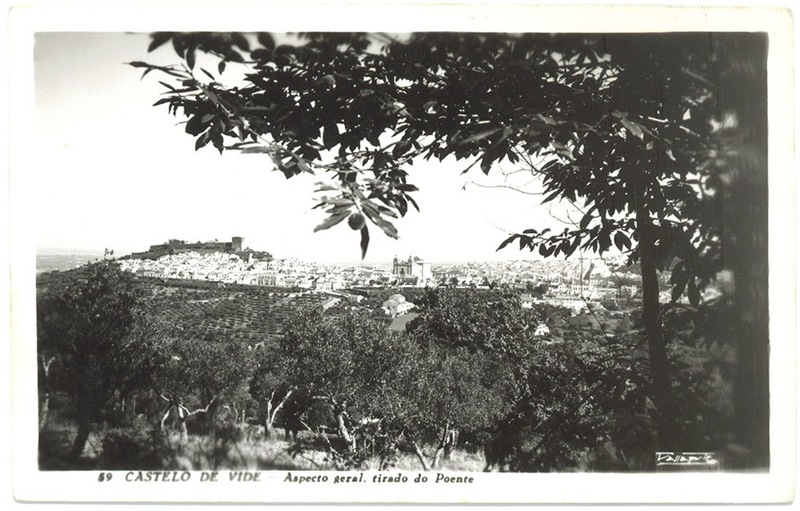 In addition to being a strong tourist attraction, the architectural heritage of Castelo de Vide is an element of reference in the territorial identity of its inhabitants. 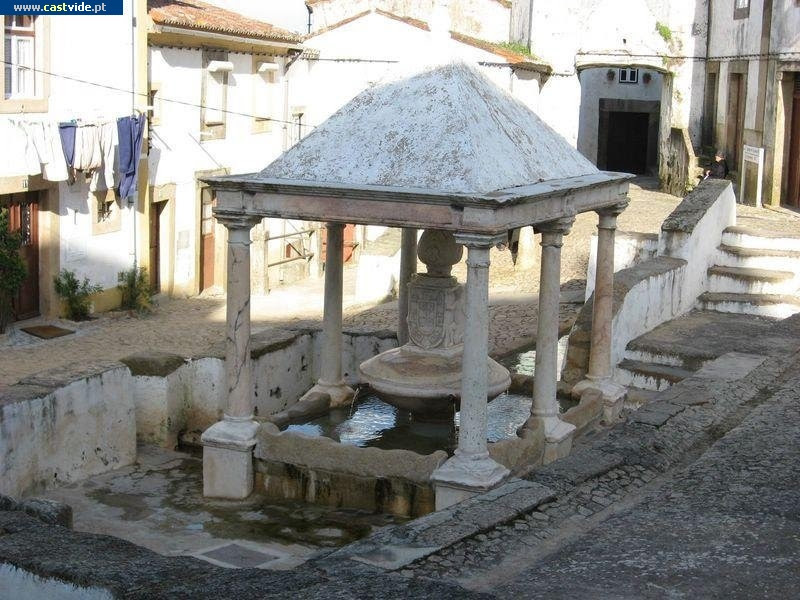 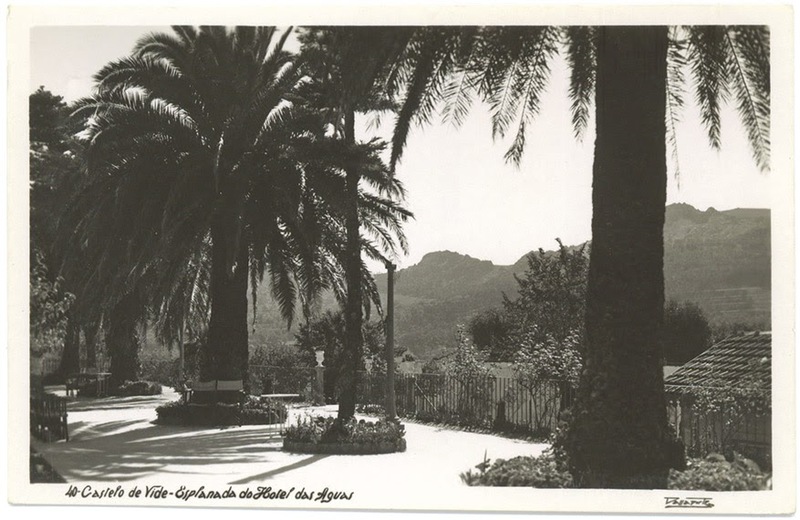 The resident population is 4144 inhabitants, and the local economy is mainly based on tourism. 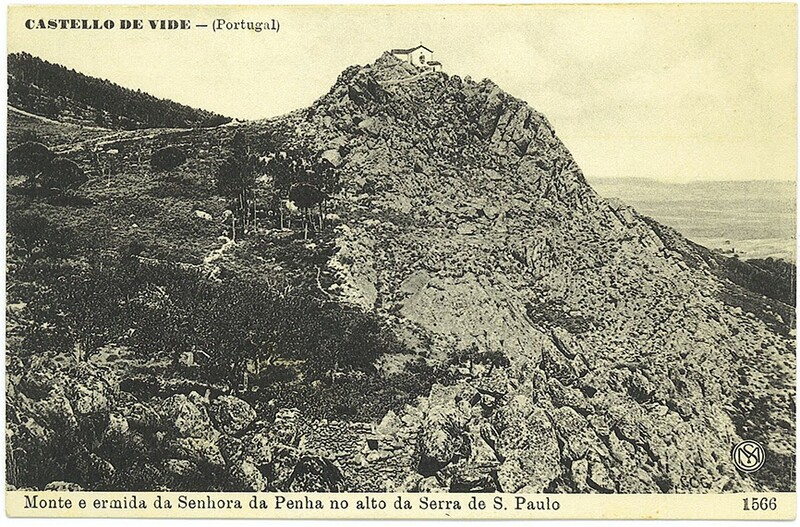 The soil is characterized by rocks of the pre-ordovician shale-grauváquico complex, surrounded by granite hericiones of Nisa to the east and to the north and technified granites of Portalegre to the south. 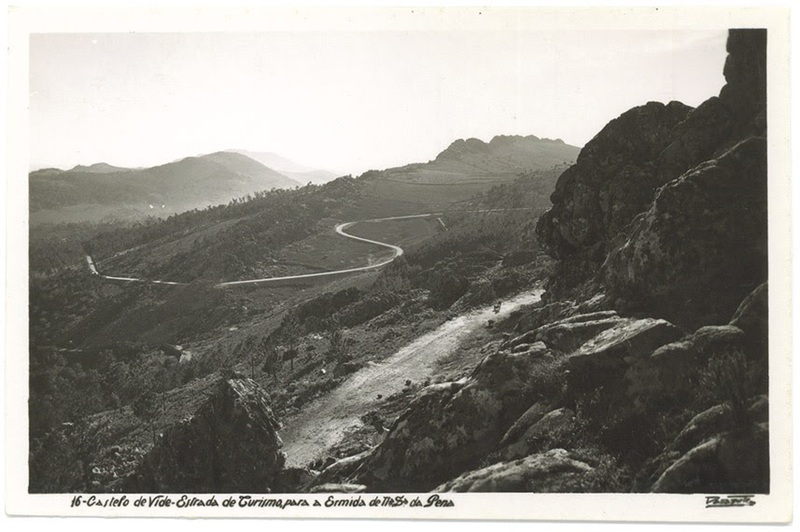 It has a variable relief, the south part being characterized by several elevations, having the highest 762m of altitude, while to the north, in the area of ​​the shale-gravel complex, the terrain becomes flatter with heights between 290 and 320m. 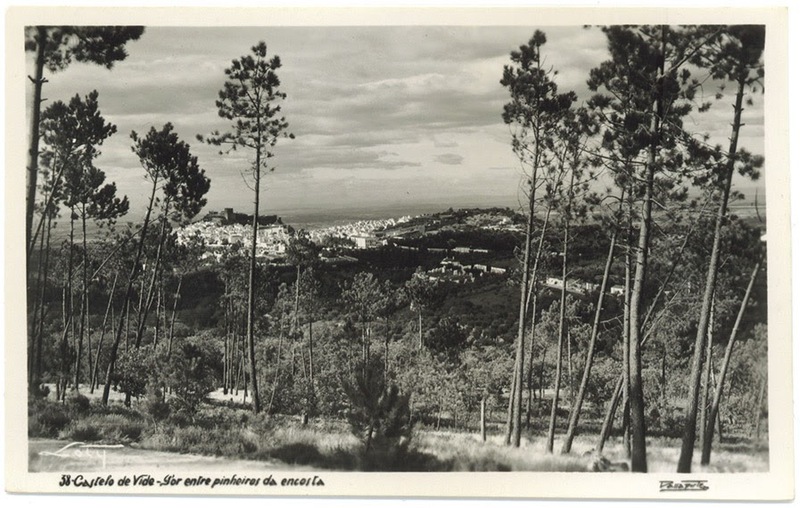 Regarding fauna and flora, the diversity of ecological conditions points to the presence of numerous communities of animals. 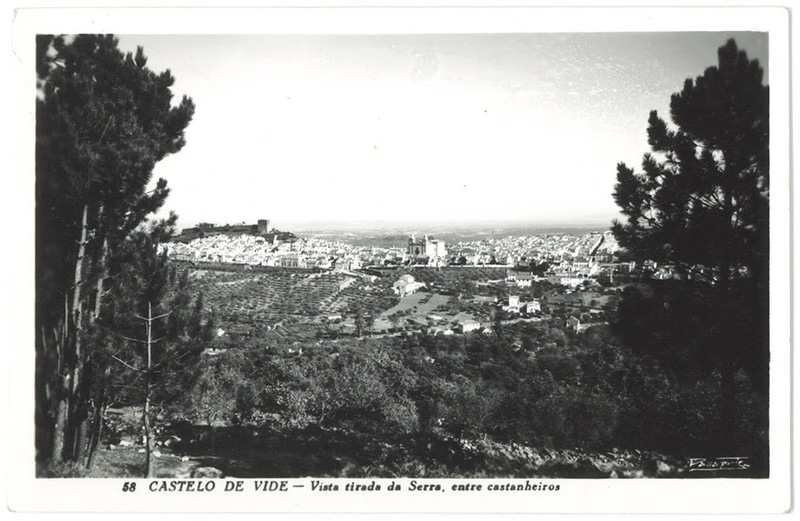 Birds considered rare, such as the Bonelli's eagle and the griffon, share the territory with hawks, copper eagles, gray kestrels, kites, and tortoises, and there is also the presence of the bufo-real and the owl-weed. 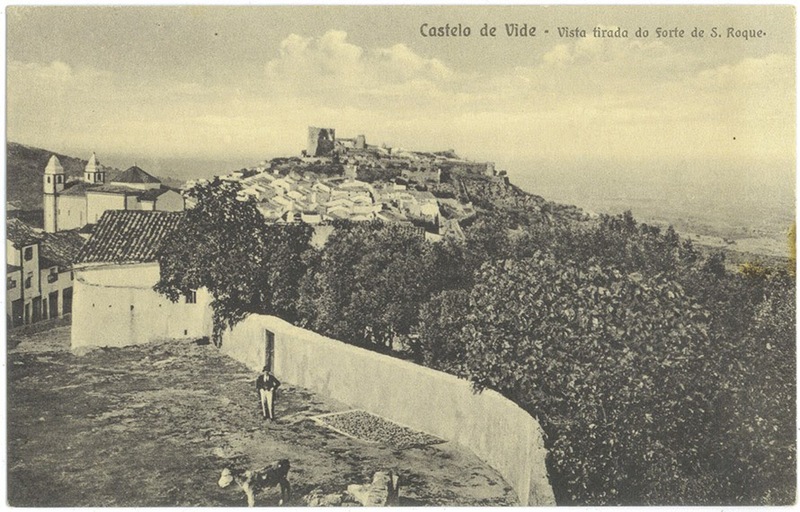 In addition to the birds of prey, the presence of the black stork in Castelo de Vide, while a large group of passerines inhabit the mountains. 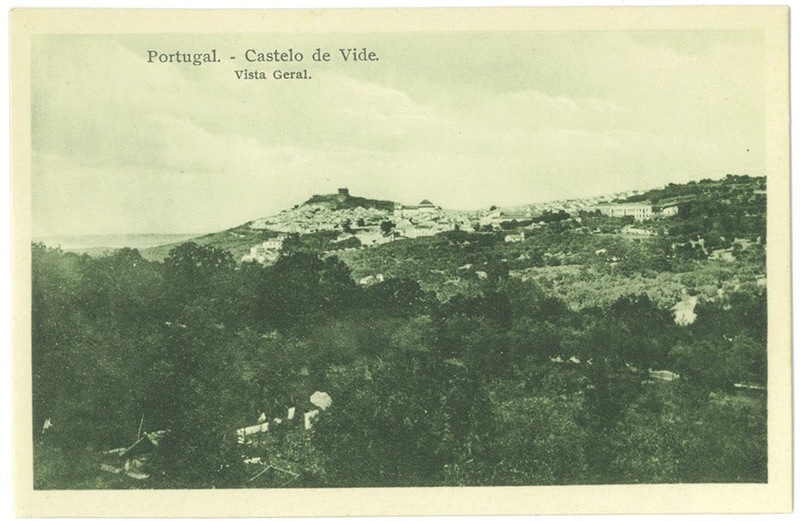 Taken together, the species referenced represent more than half of those reported as nesting in the country. Mammals, the boar and the deer are expanding, being the badger, the toad, the tail-tails, the geneta, the wild cat, the well-known fox and the common rabbit, the most common animals. 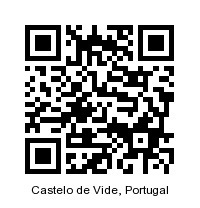 In a region where the Mediterranean expression is evident, the presence of oaks and chestnuts gives this Alentejo a taste of northern halts, both of which live in half-walled cork oaks, holm oaks, olive trees and a whole host of wild species, some of which are rare. The seasonal water lines are abundant and the main streams (S. João, da Vide and Nisa) irrigate the fields making some areas have good humidity levels during most of the year, which allows the cultivation of several species and the existence of good pasture areas. 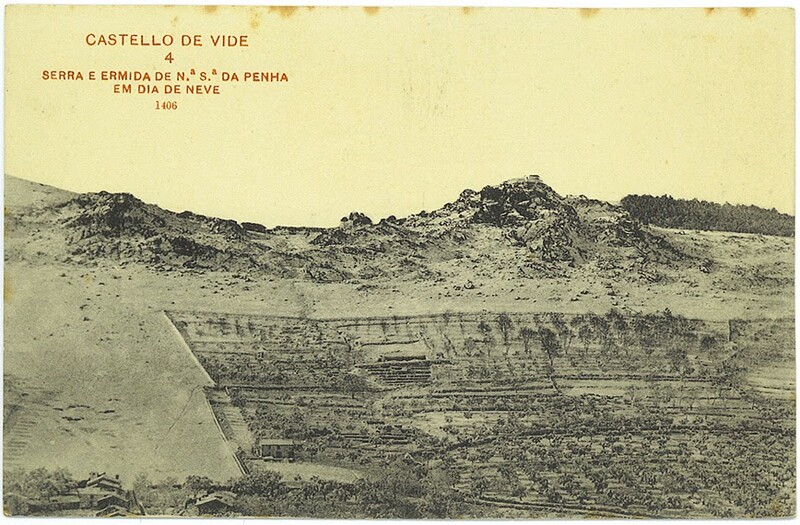 In the subsoil there are several deposits of copper, iron, lead, wolfram. 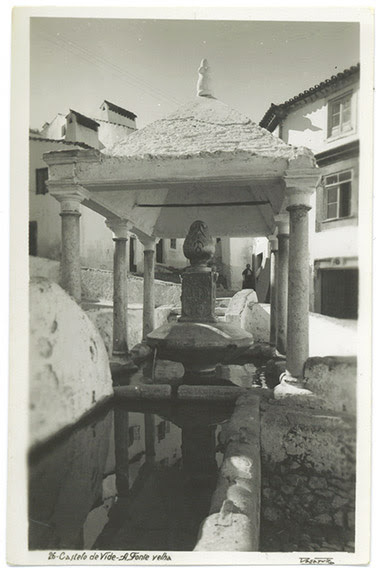 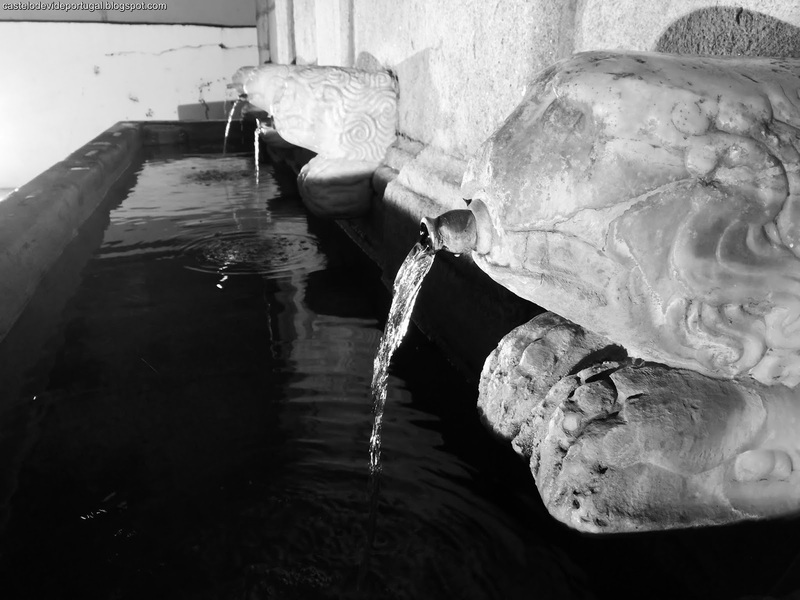 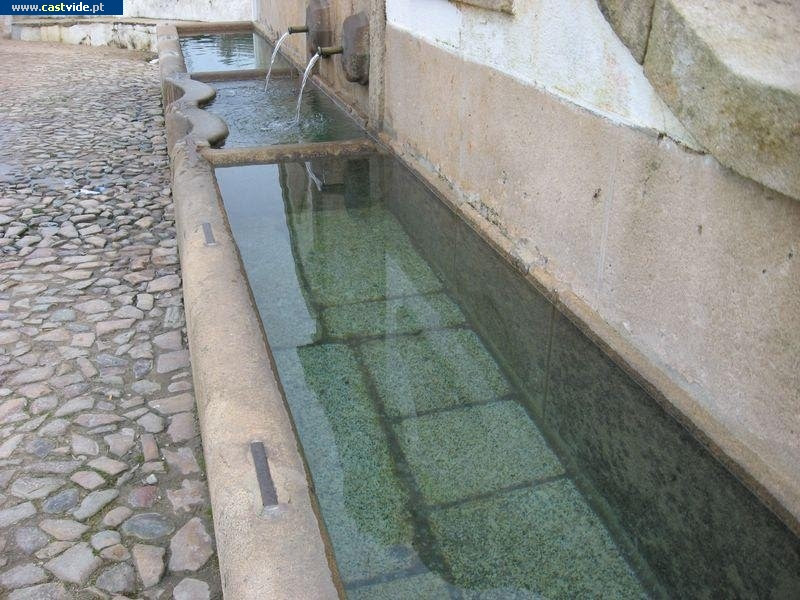 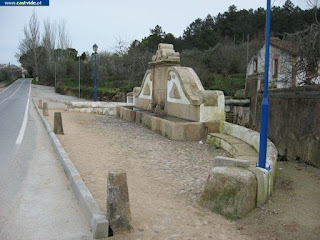 The quality of its groundwater levels allows the appearance of many springs throughout the Municipality, highlighting the mineral-medicinal water (Vitalis and Castelo de Vide) properties, which are exploited further south in the granite zone, constituting an important industrial resource.